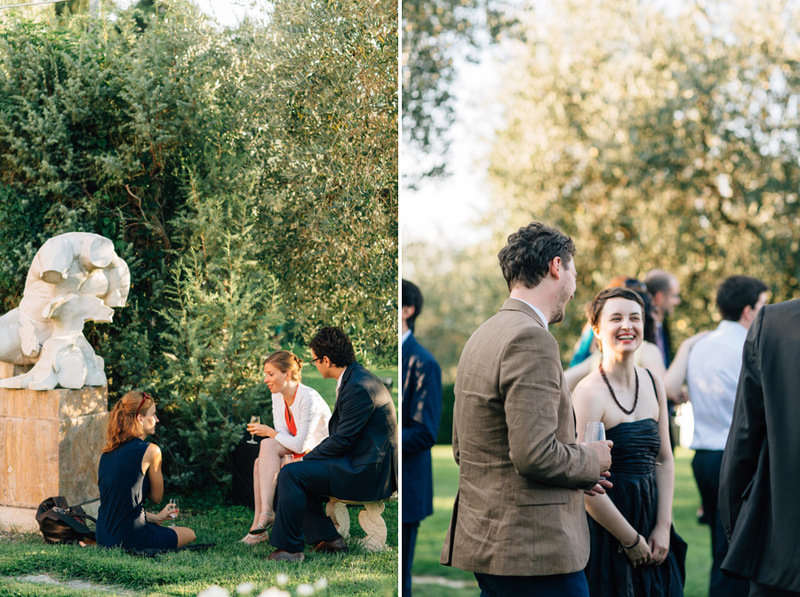 I had been to Tuscany twice before, but both times it was around central Tuscany, near Siena and Florence. 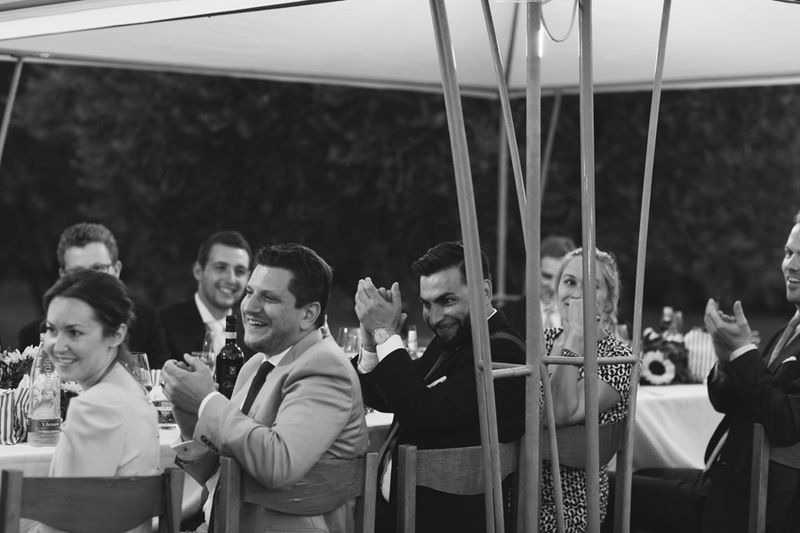 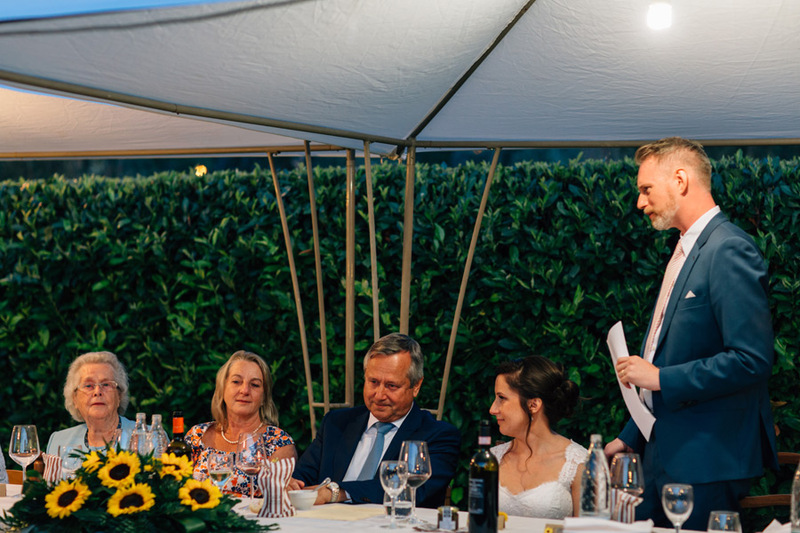 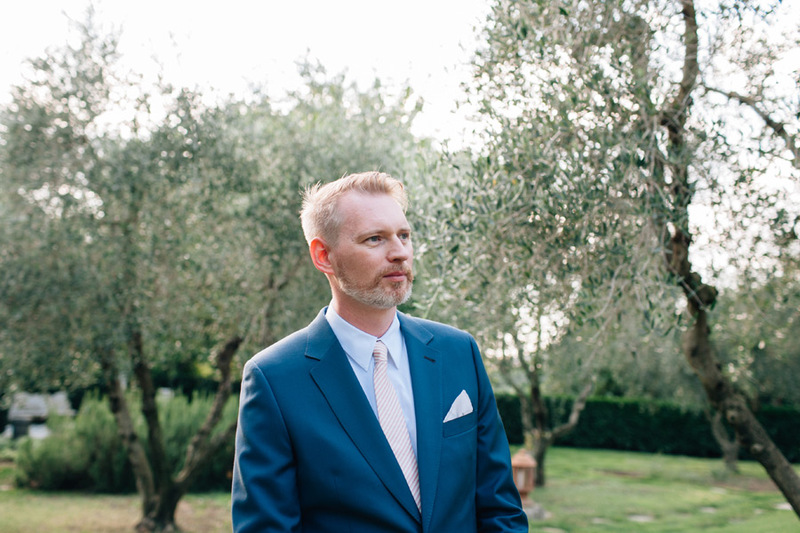 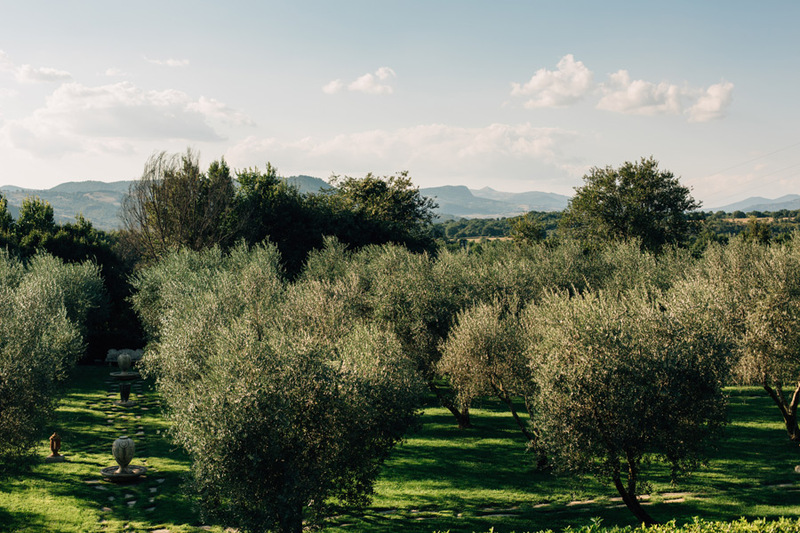 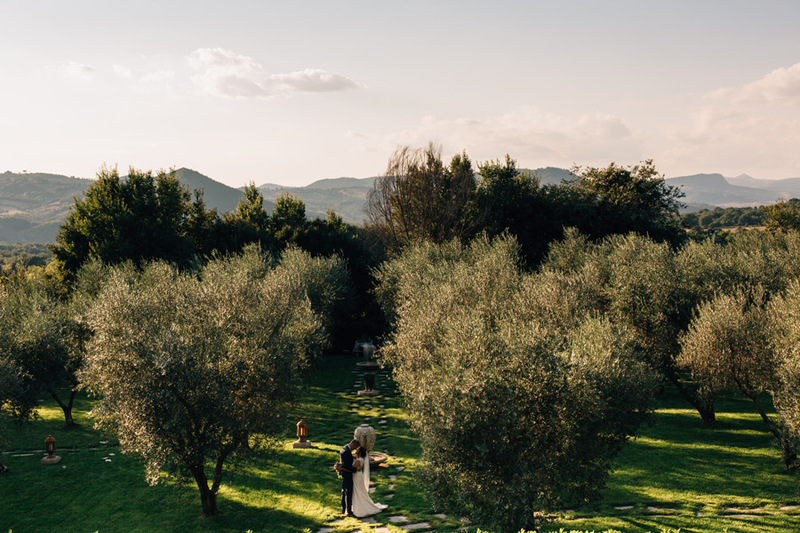 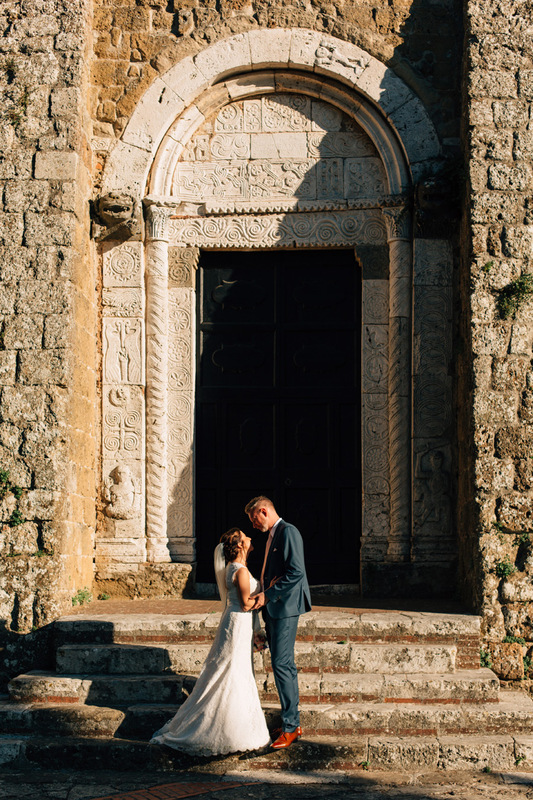 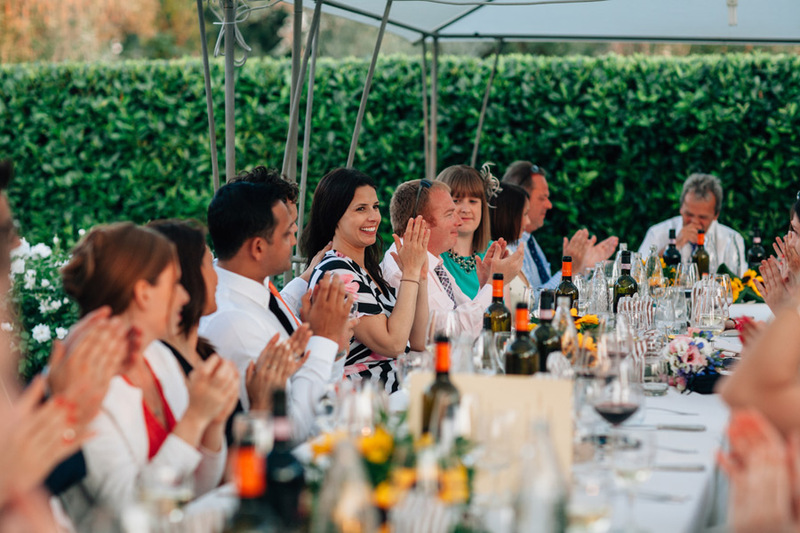 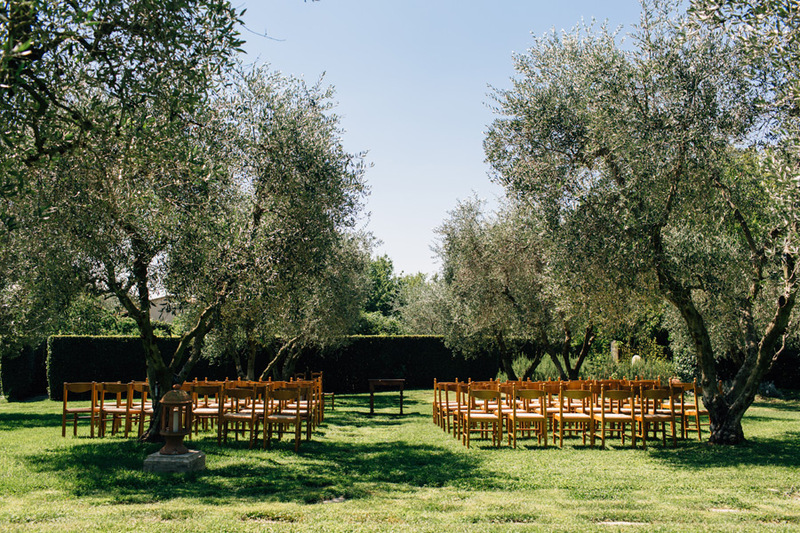 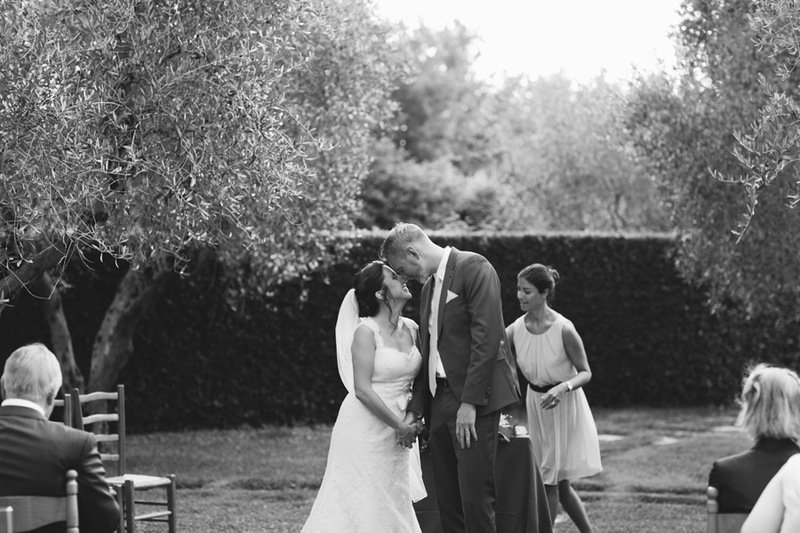 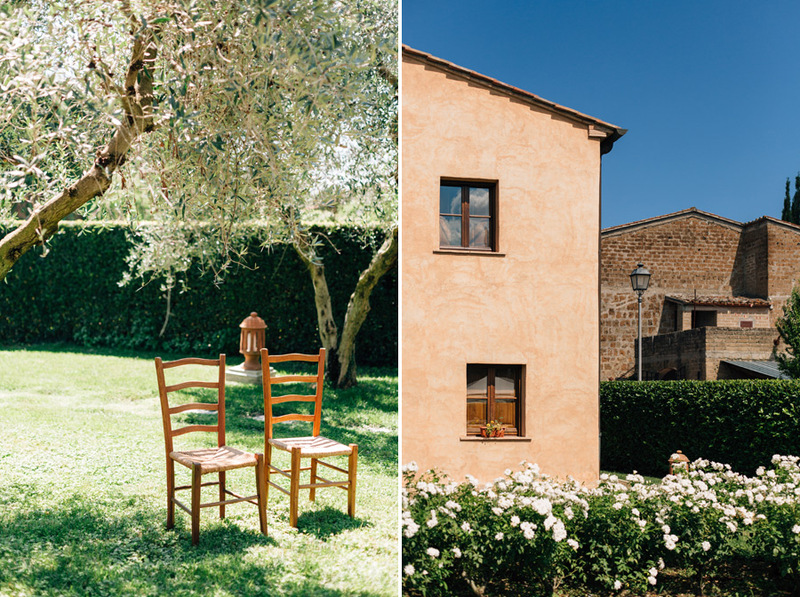 When Laura emailed me about their wedding at Hotel Sovana, I had to Google it to find out where exactly in Tuscany it was. 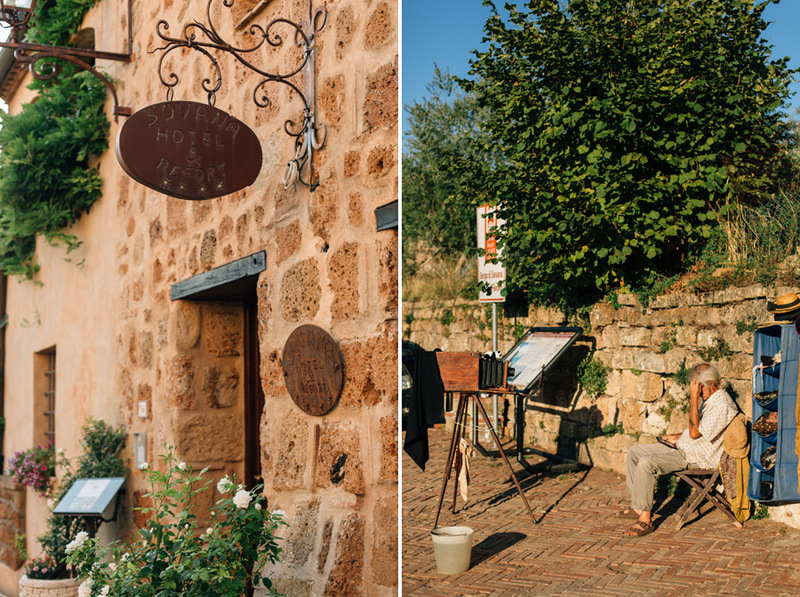 Turns out Sovana is a charming little village in the southern part of the region and is only about a 2.5 hour drive from Rome. 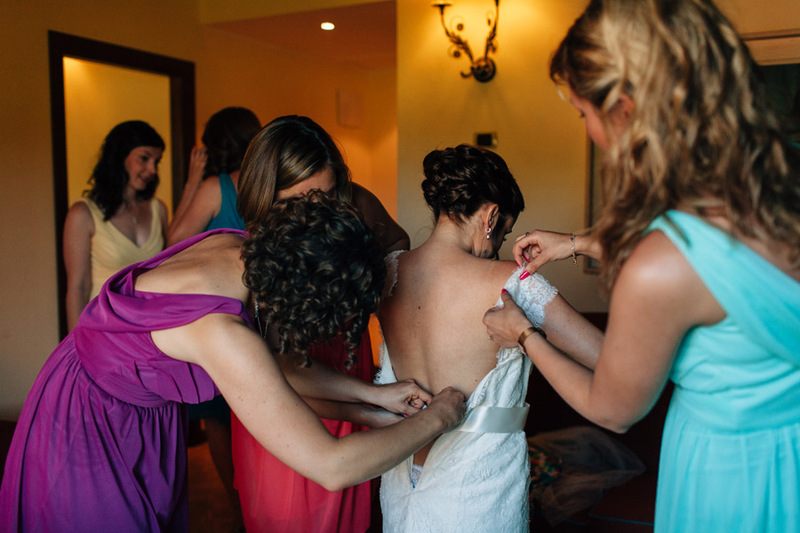 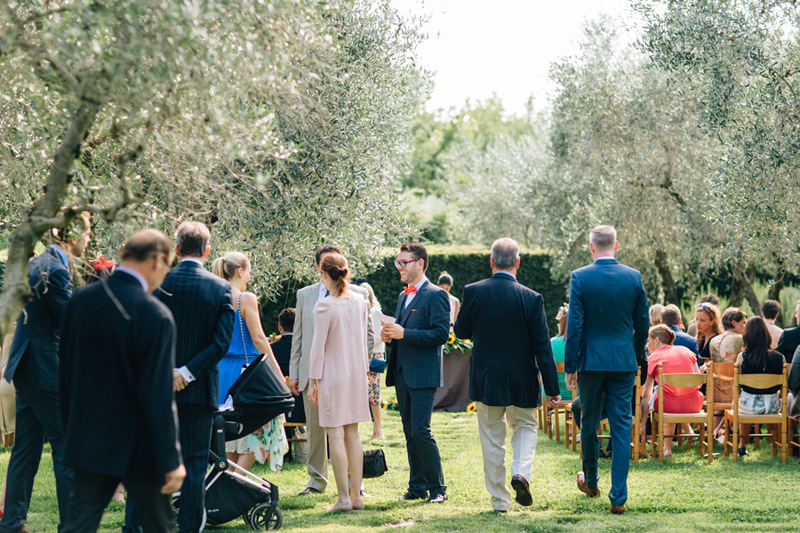 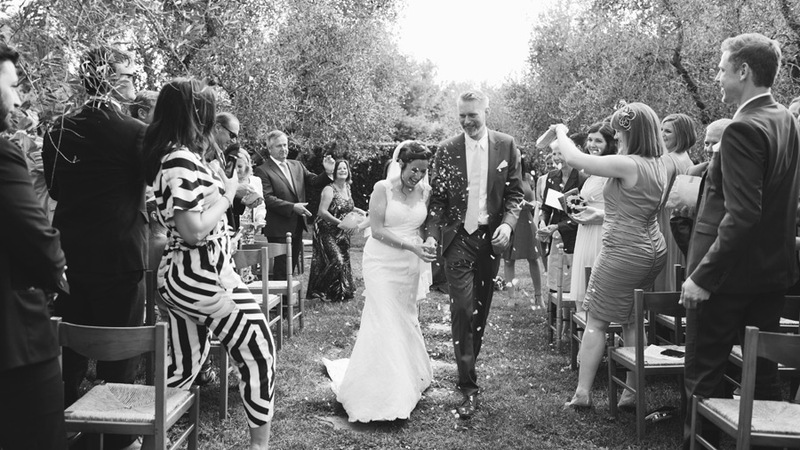 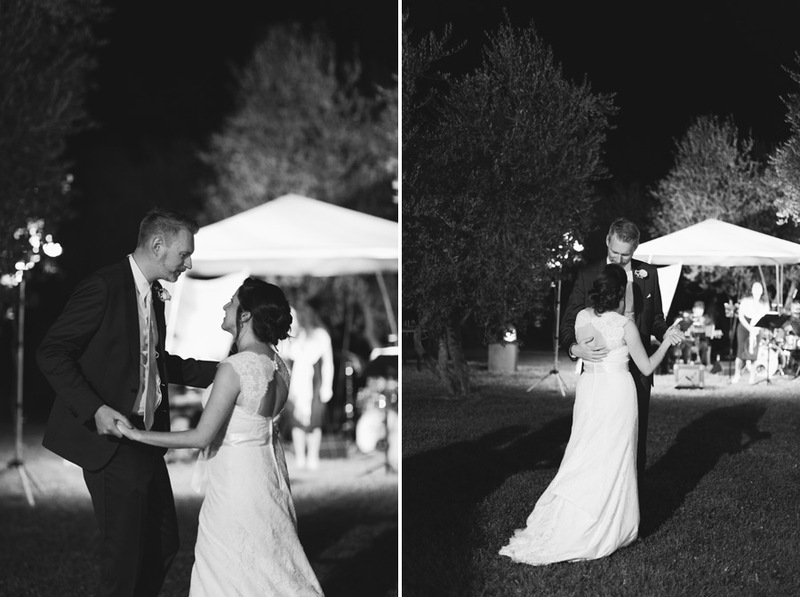 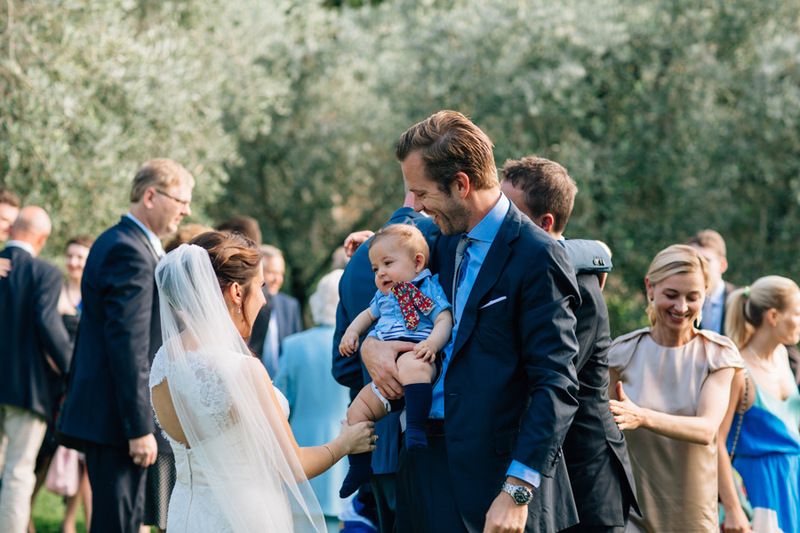 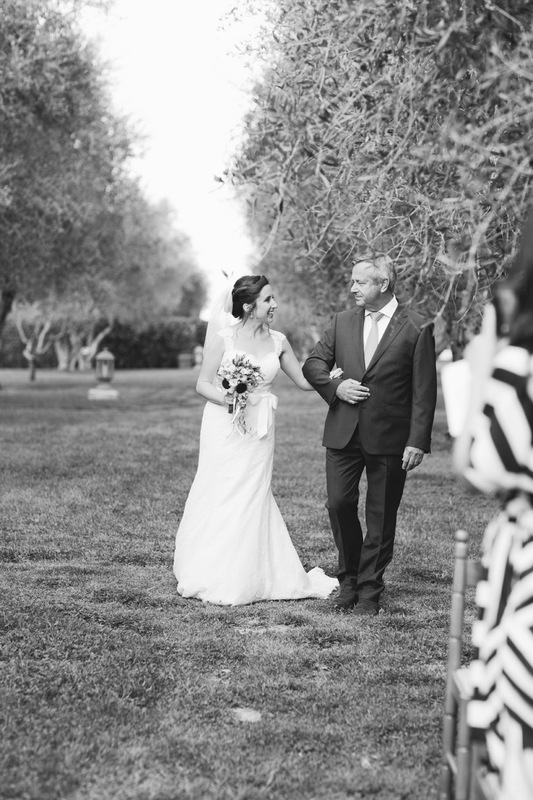 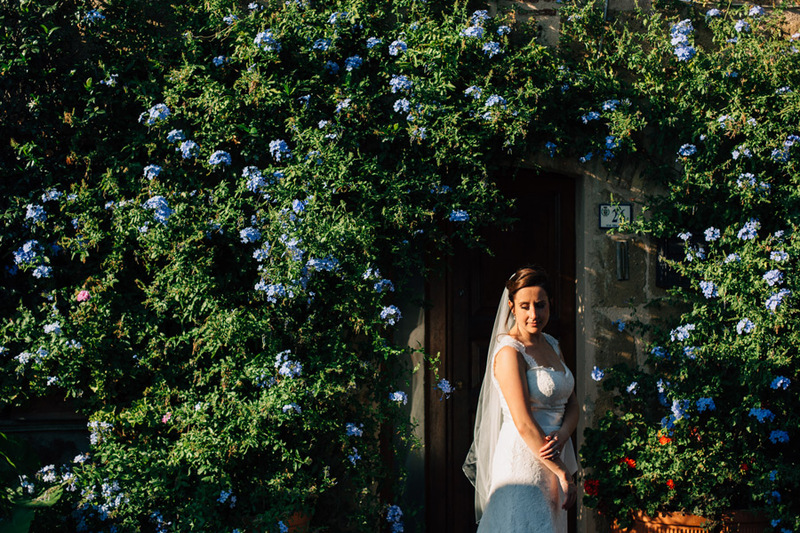 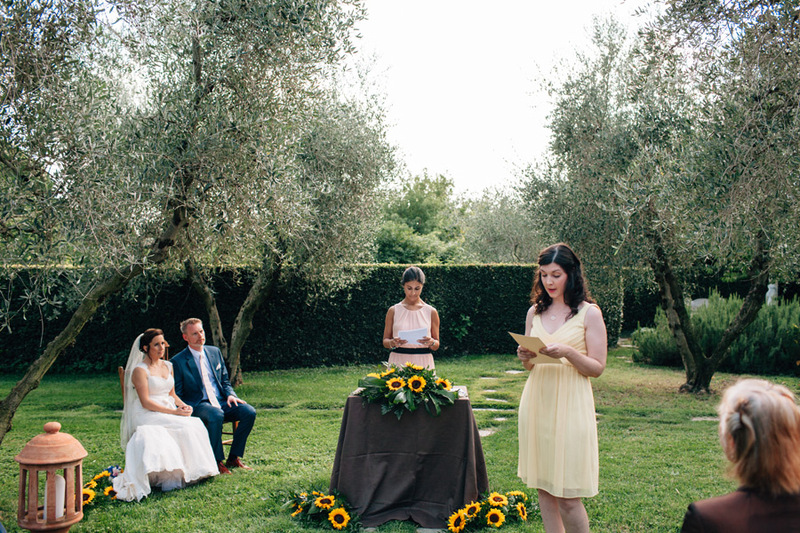 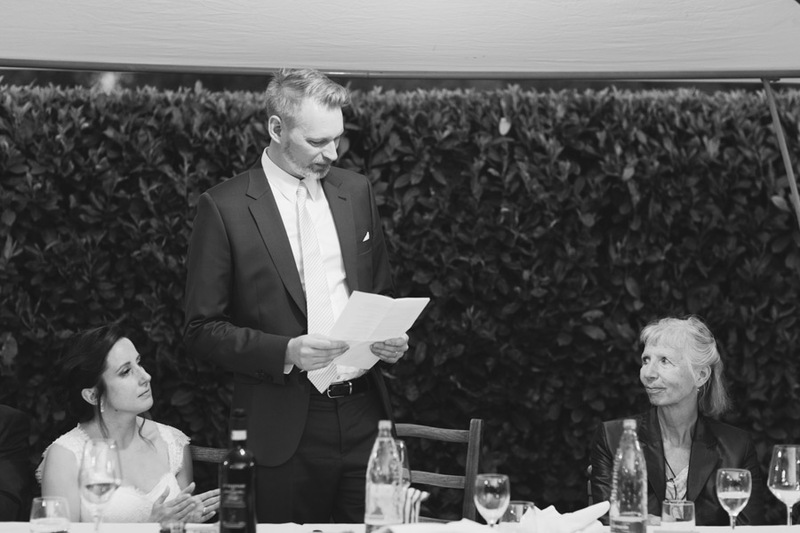 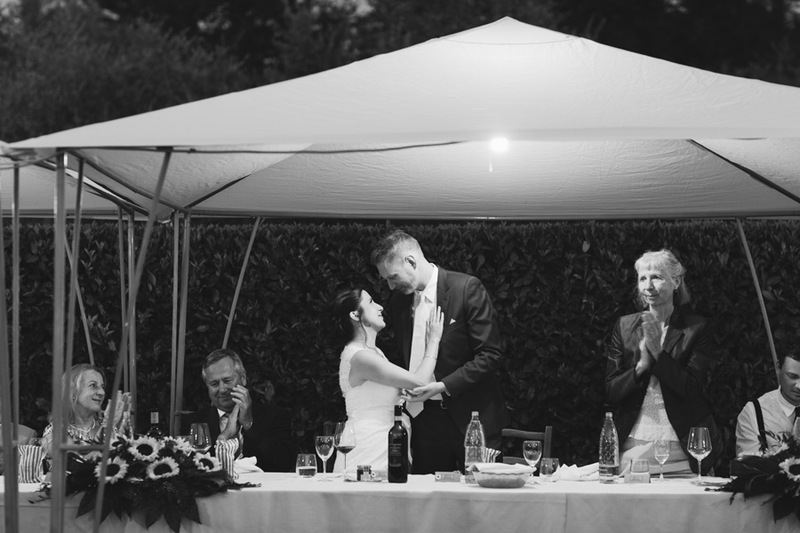 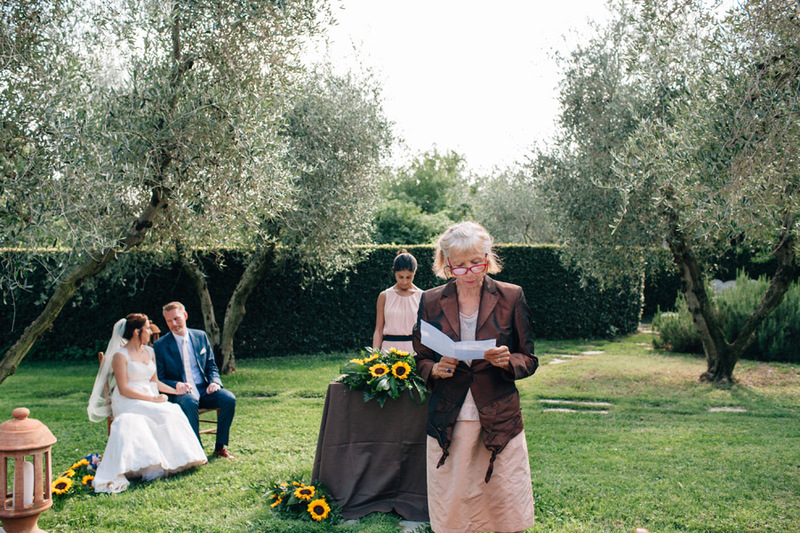 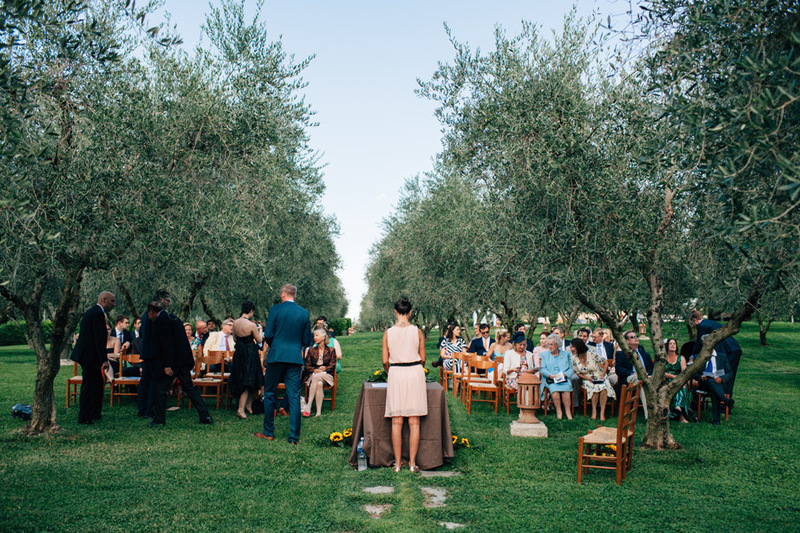 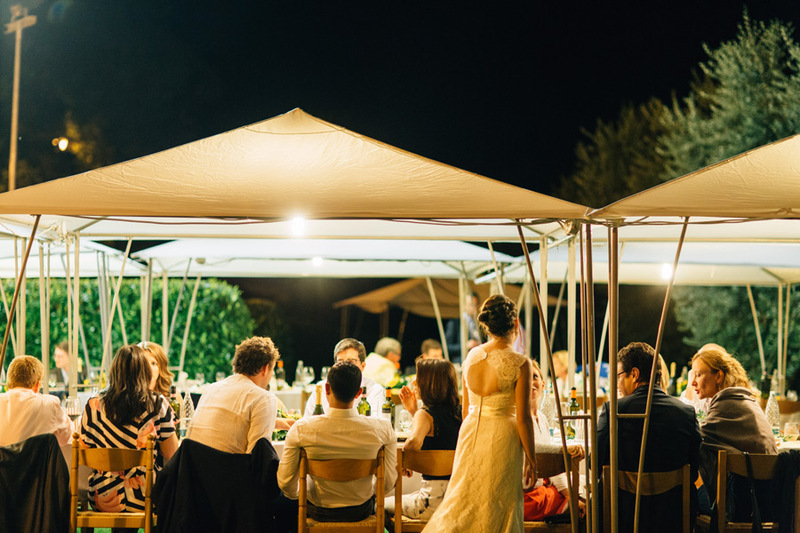 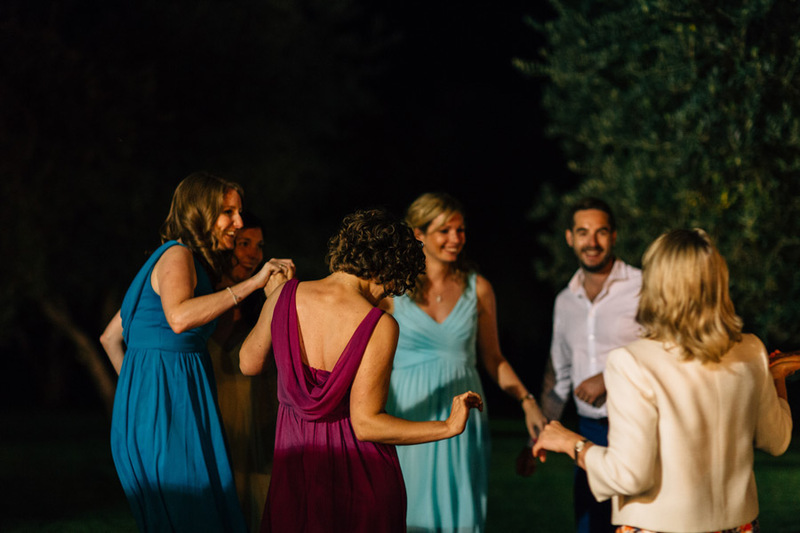 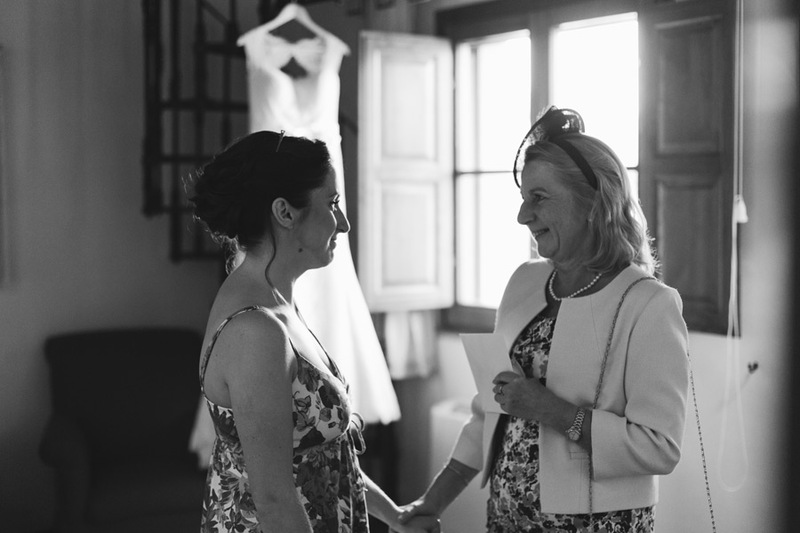 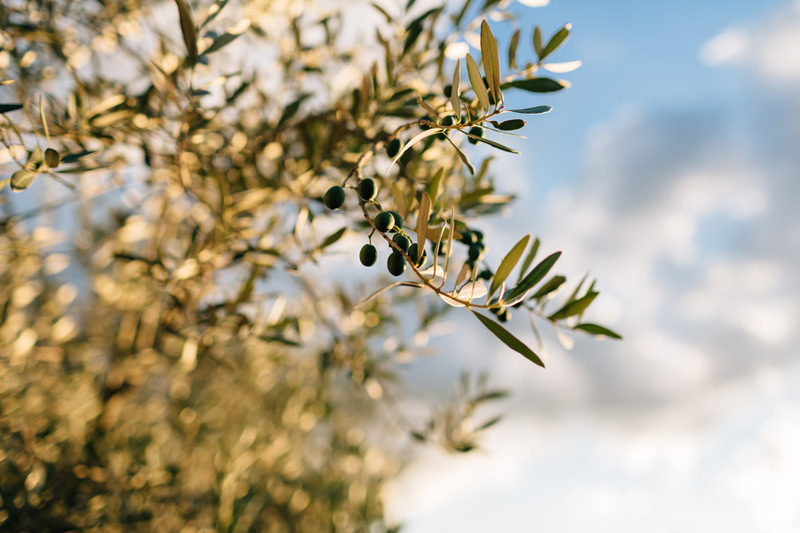 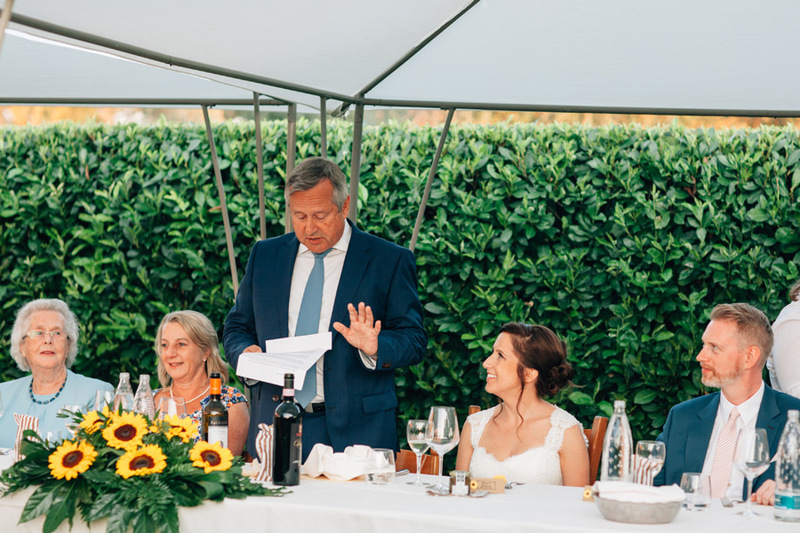 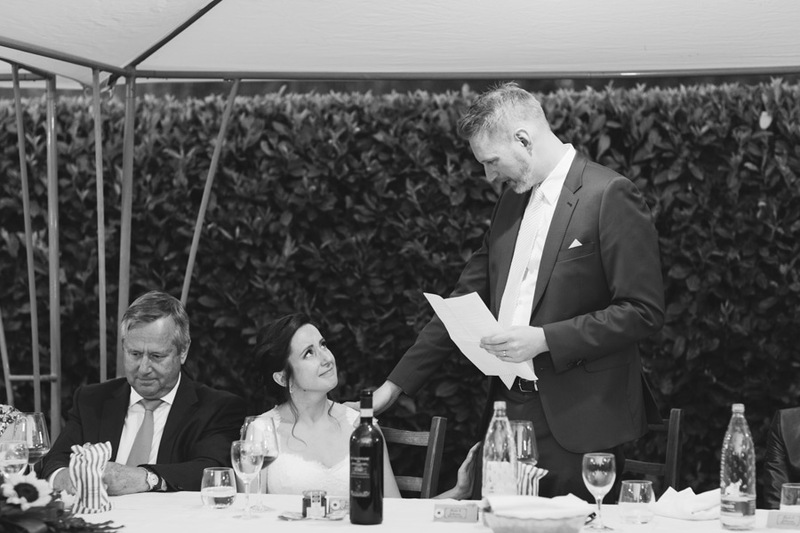 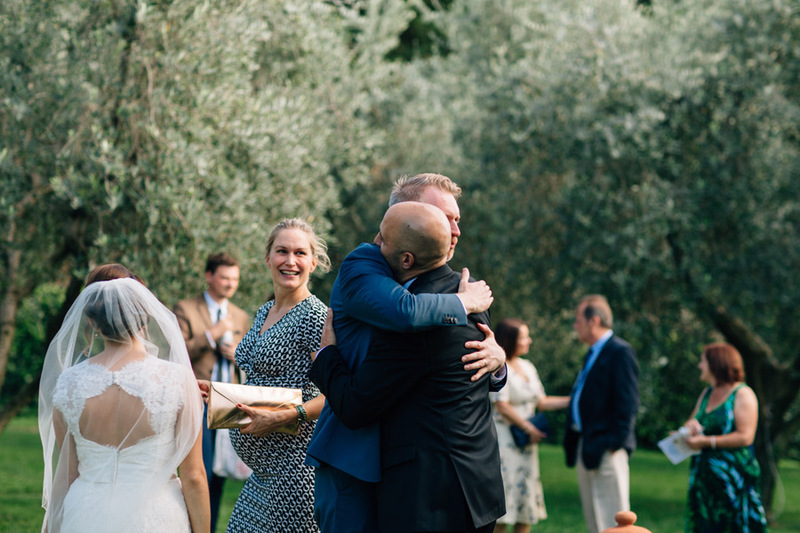 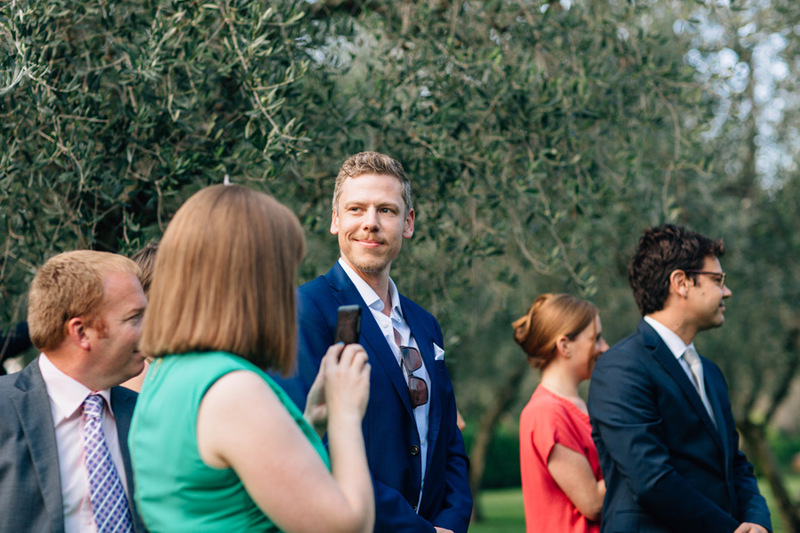 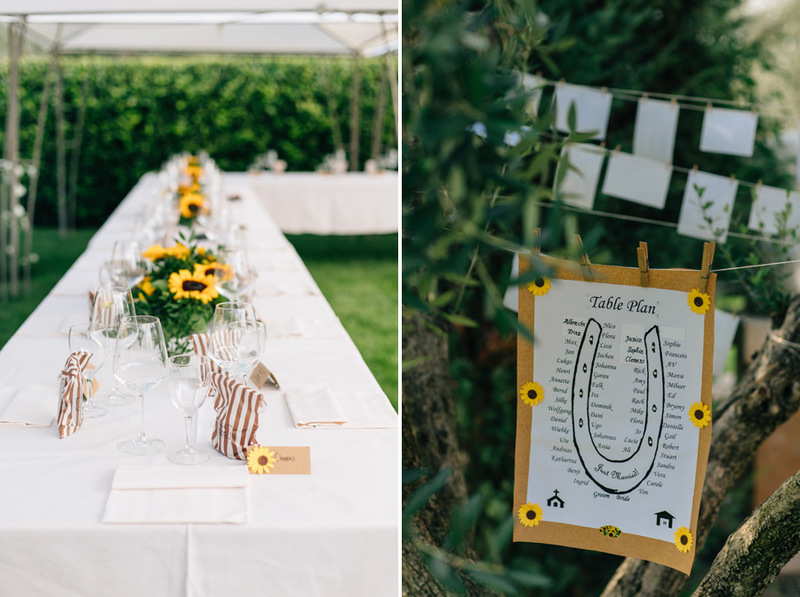 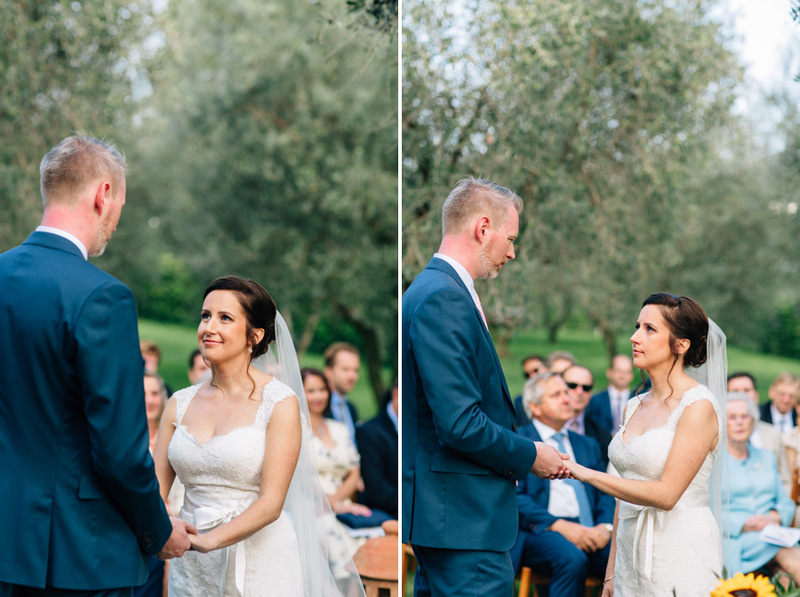 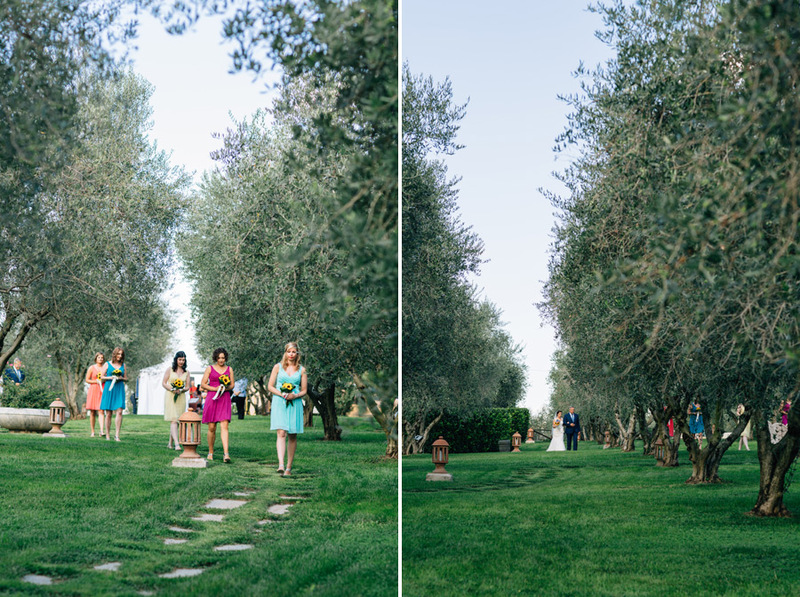 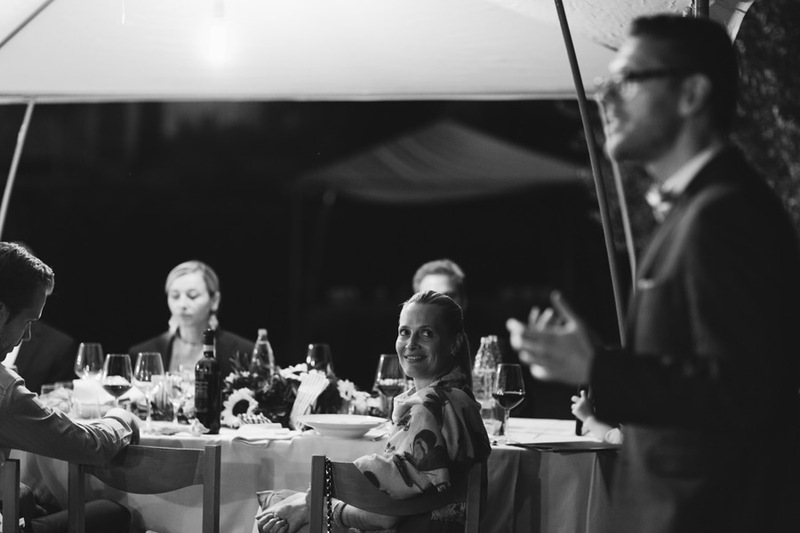 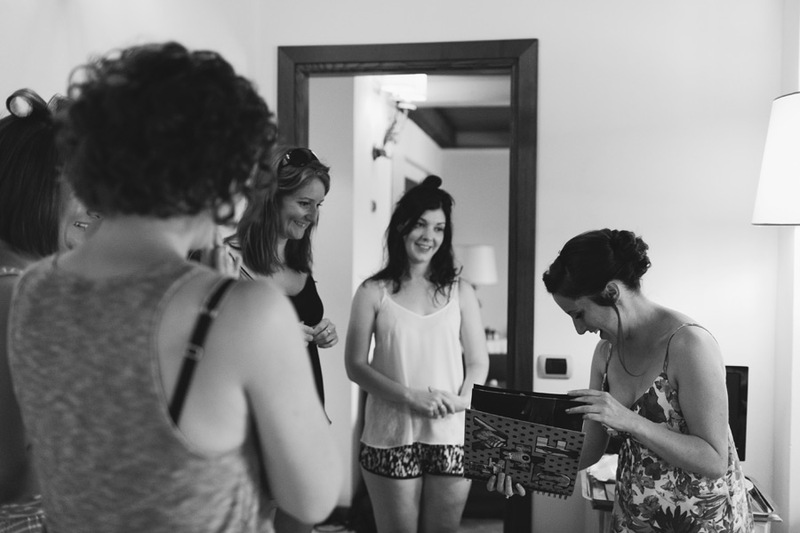 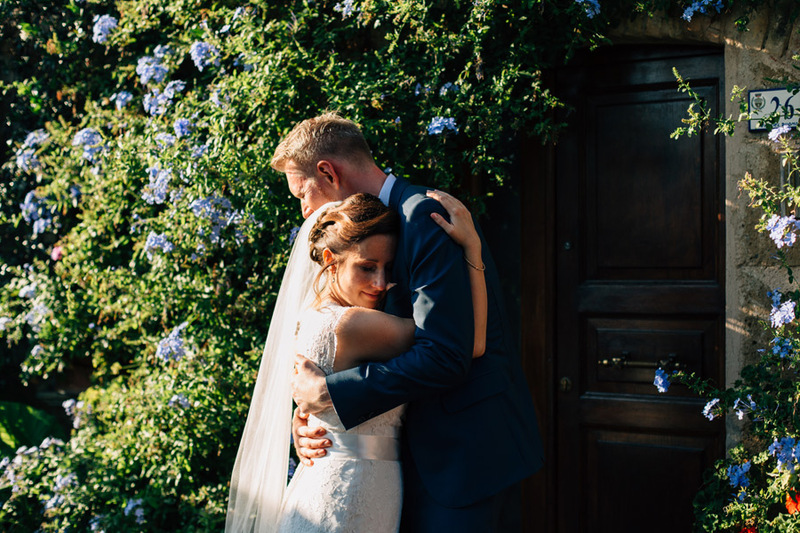 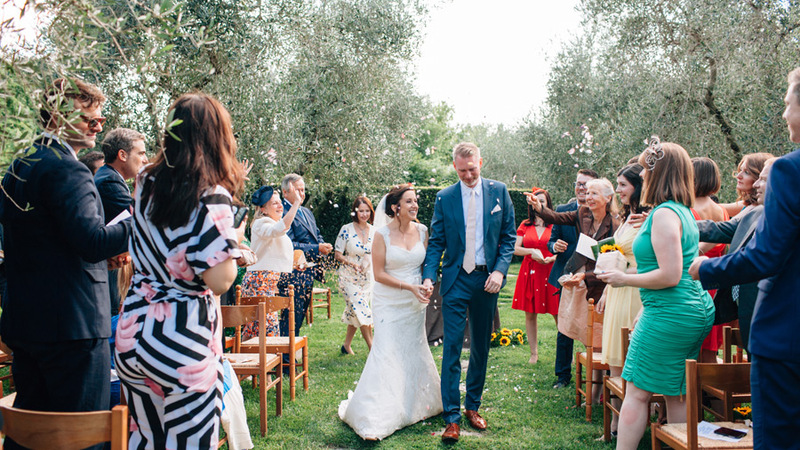 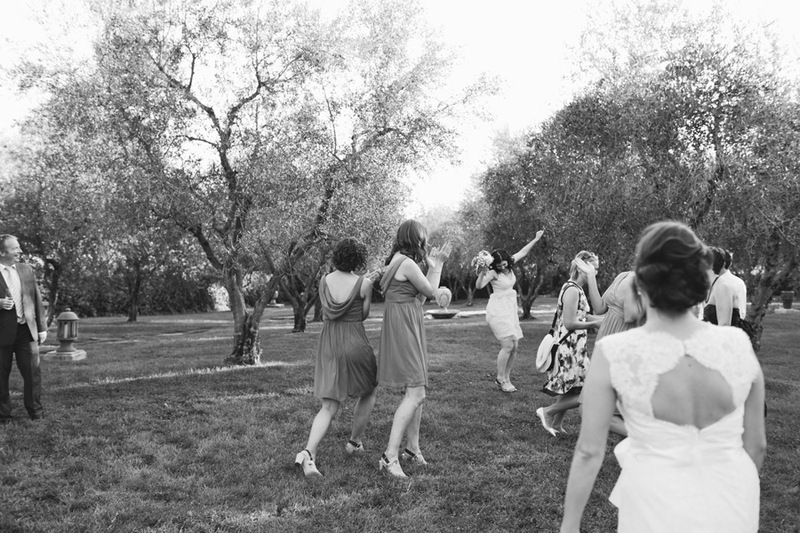 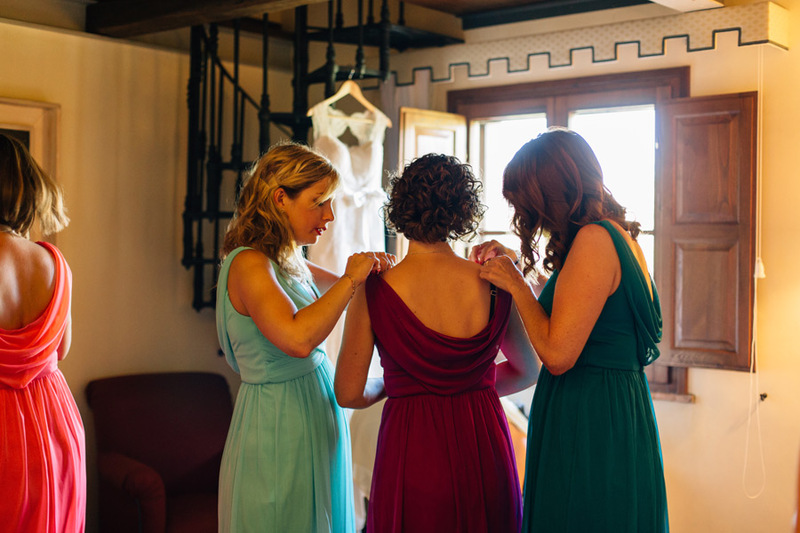 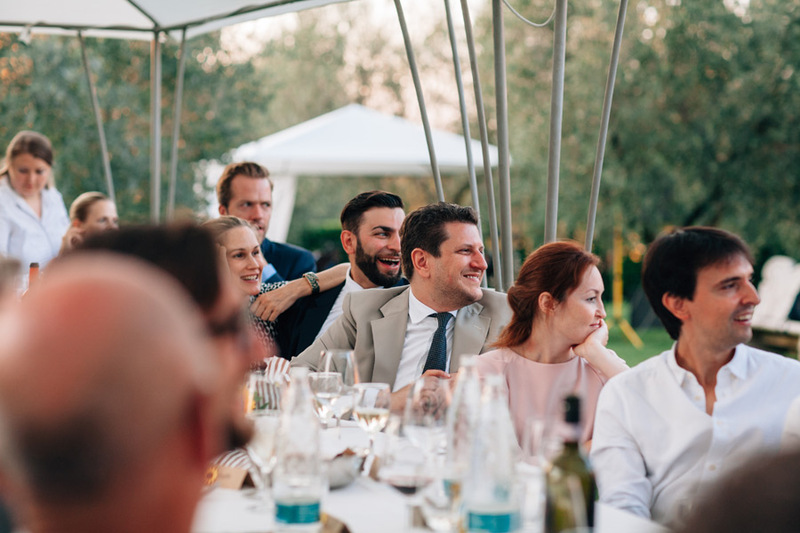 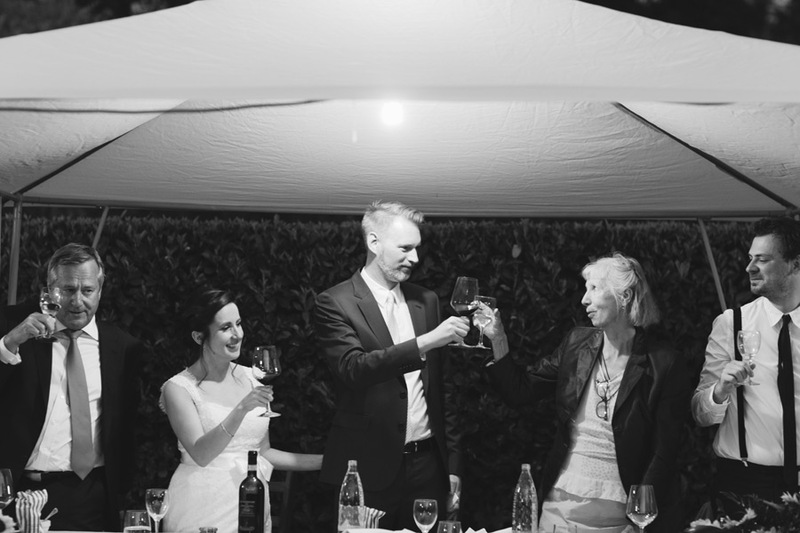 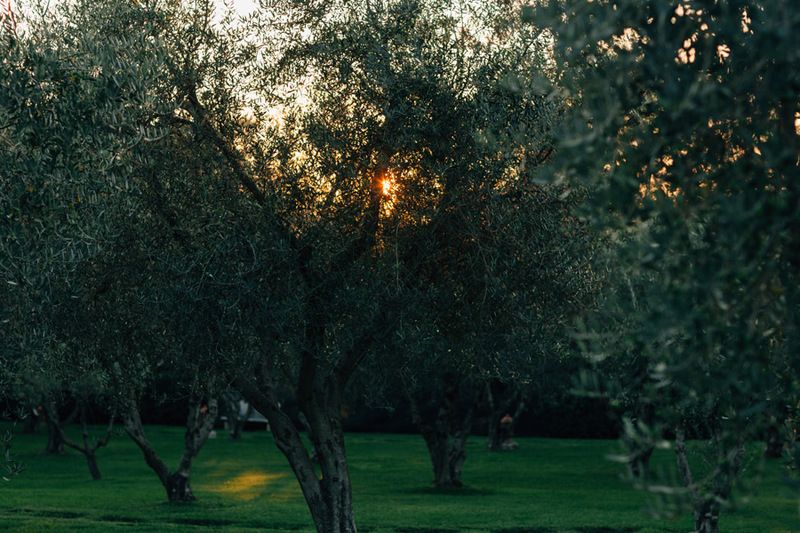 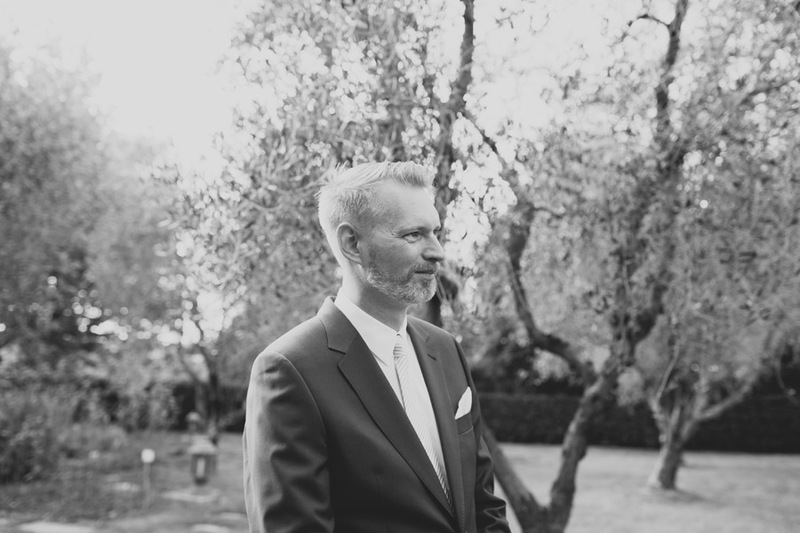 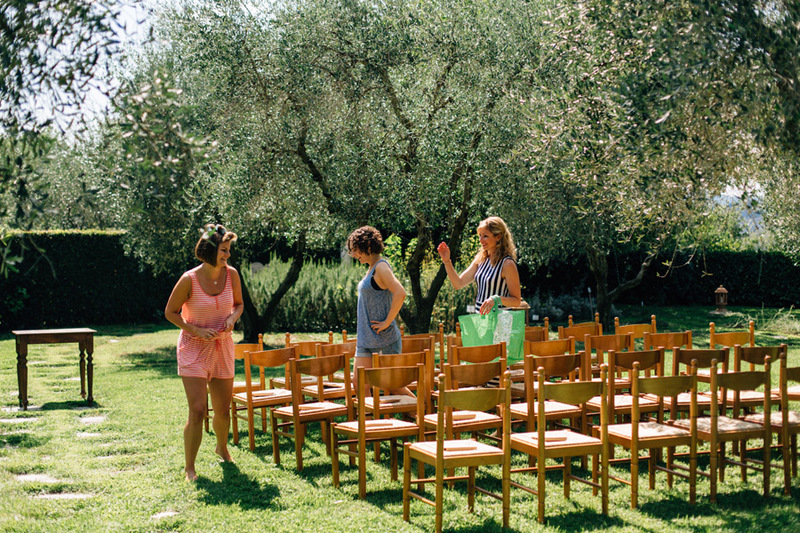 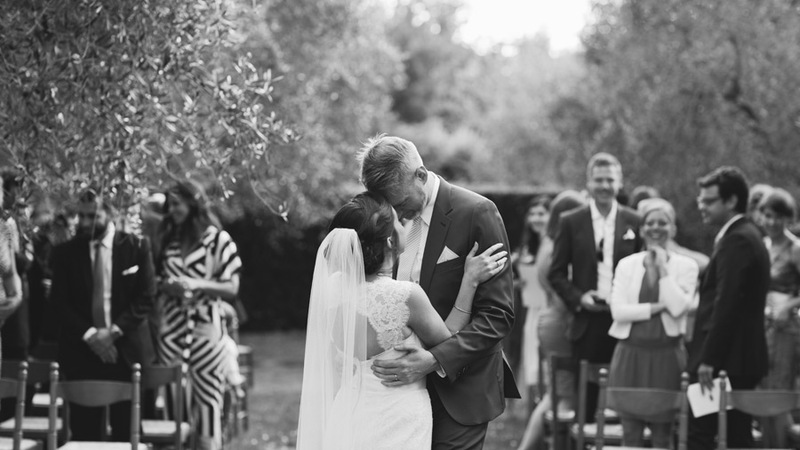 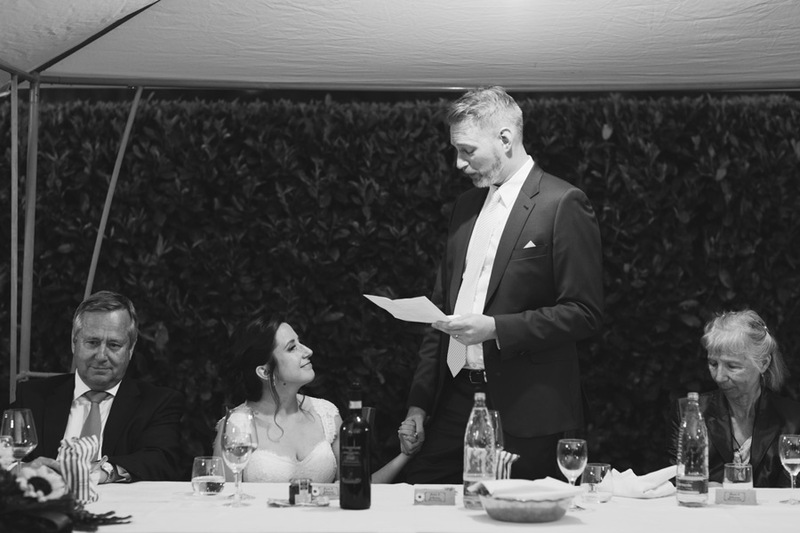 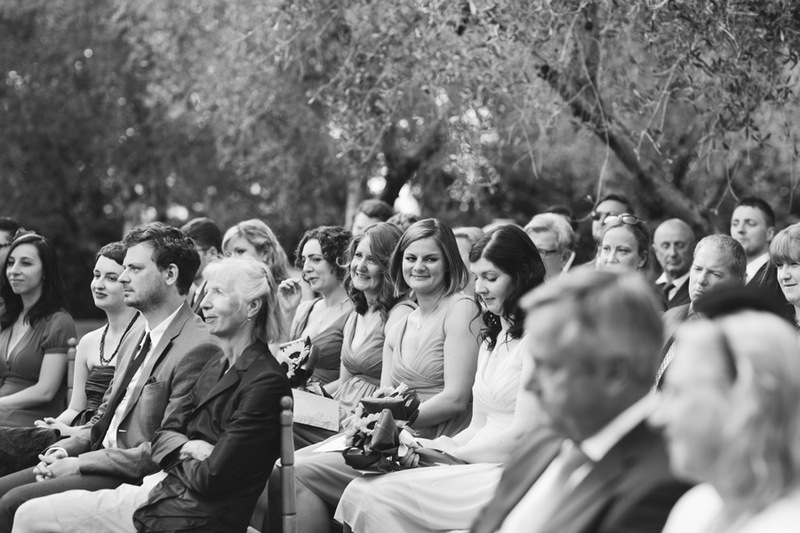 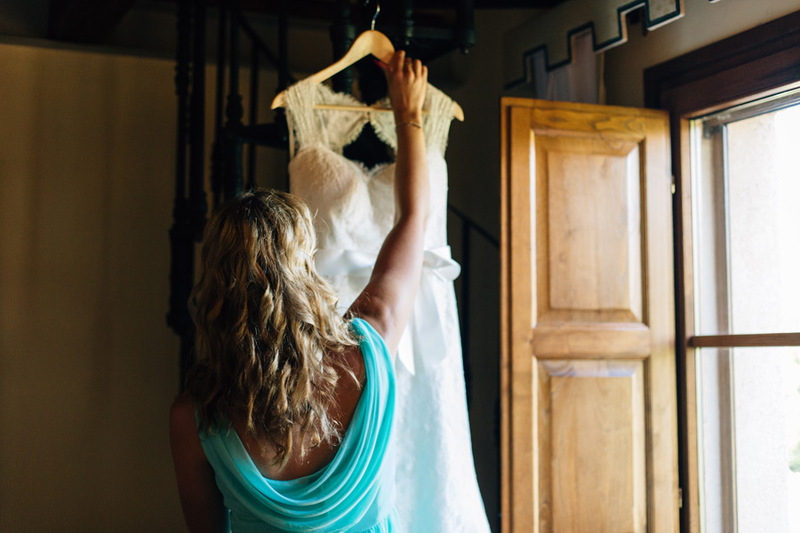 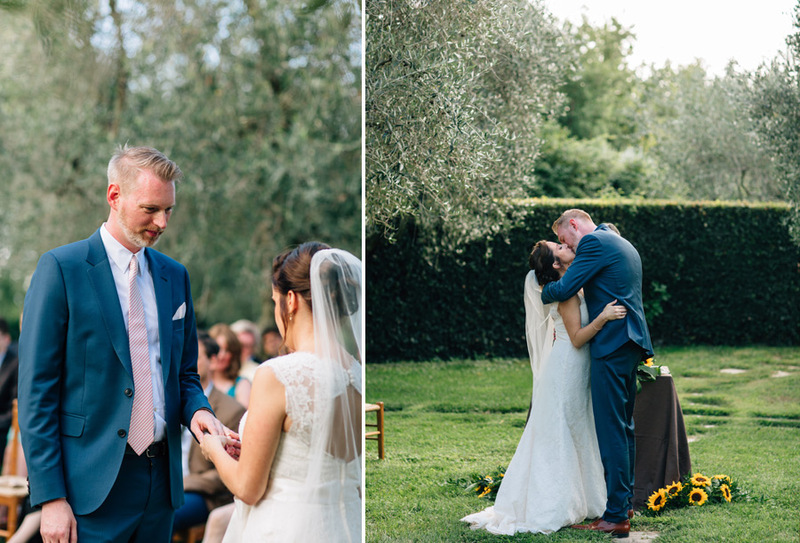 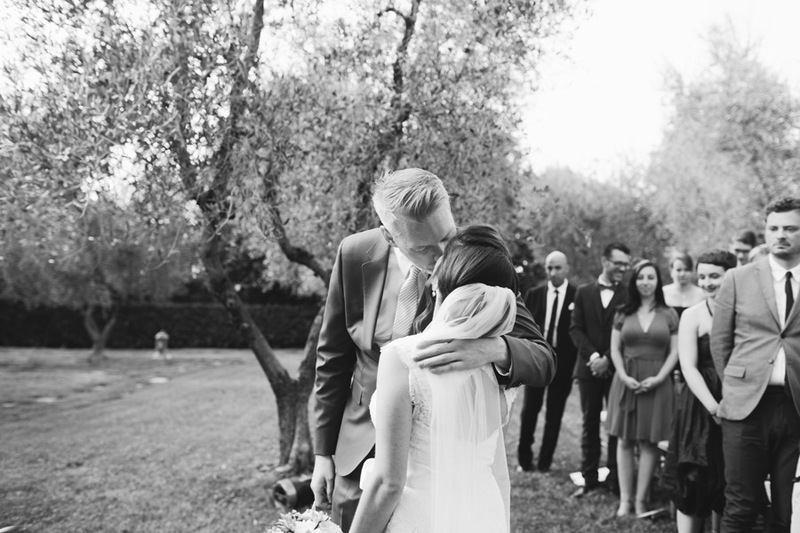 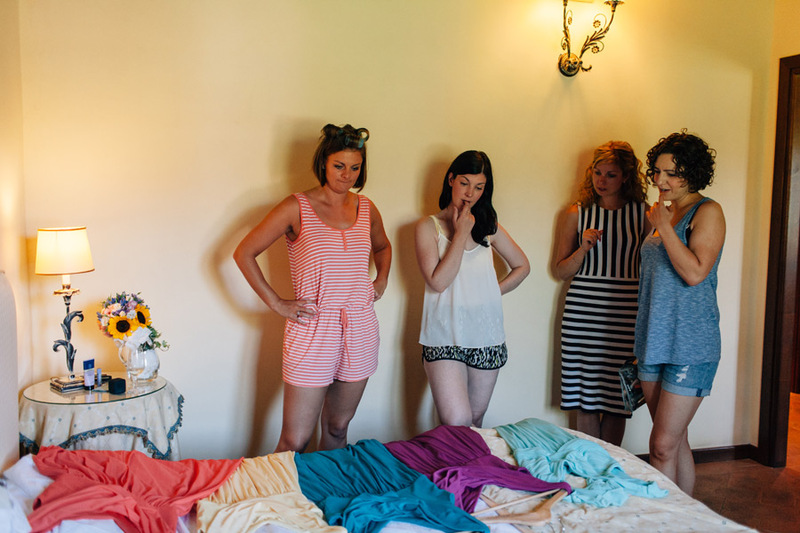 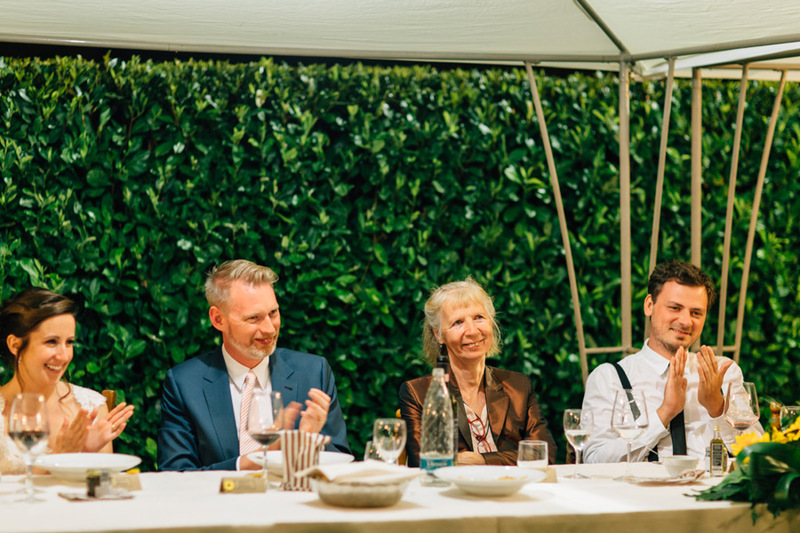 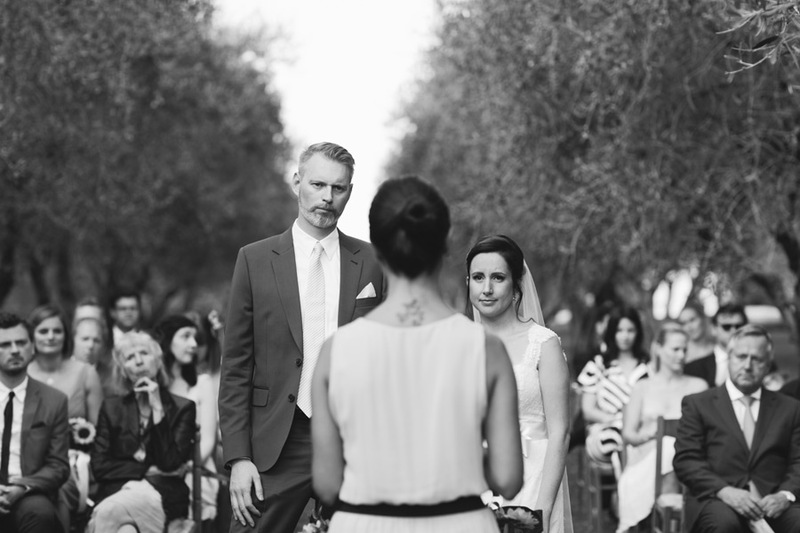 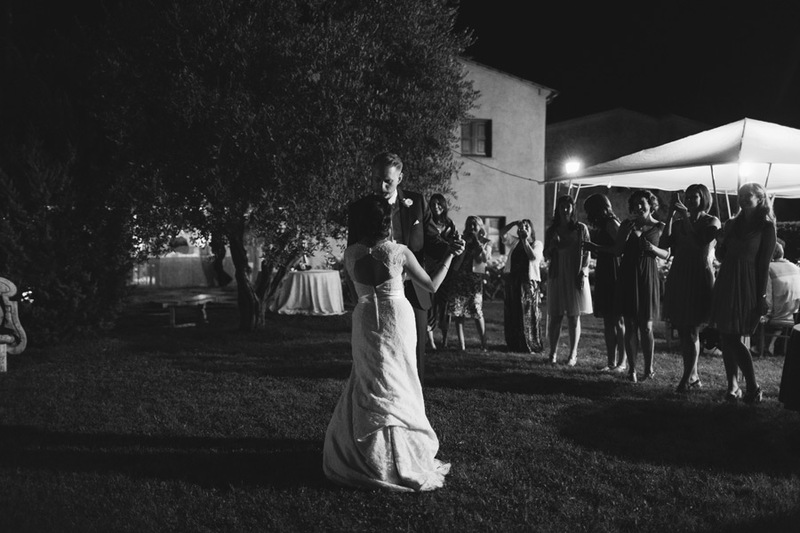 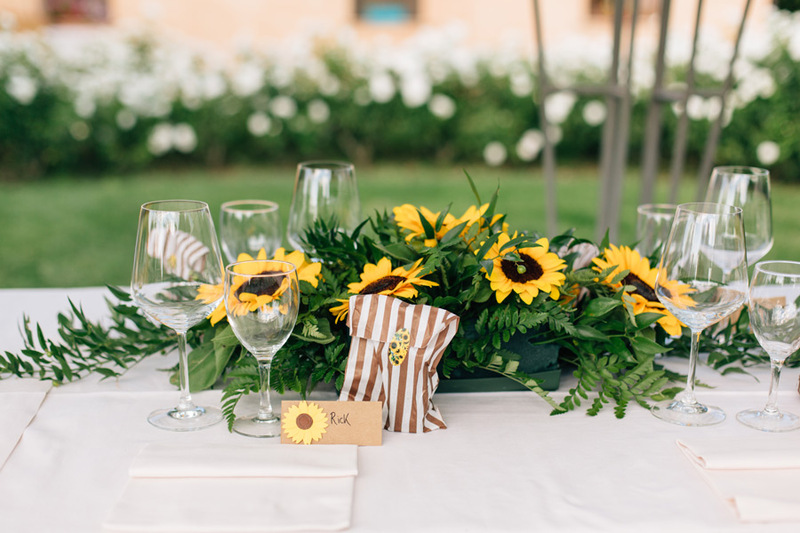 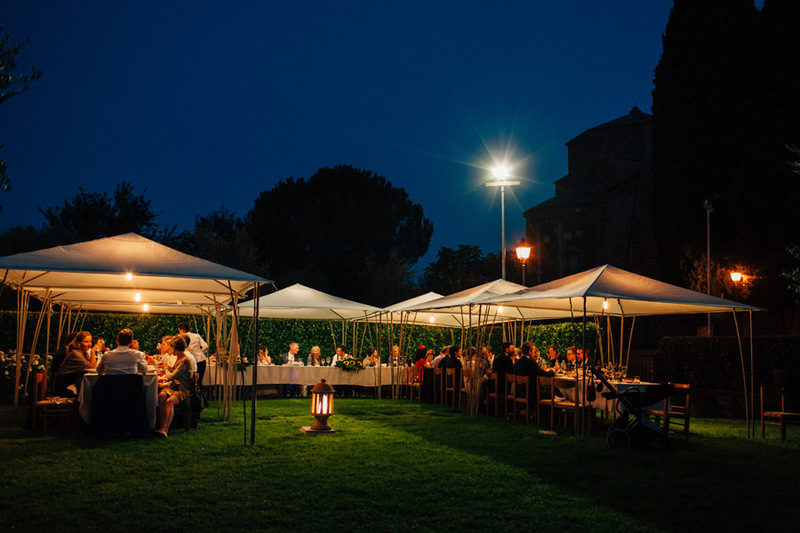 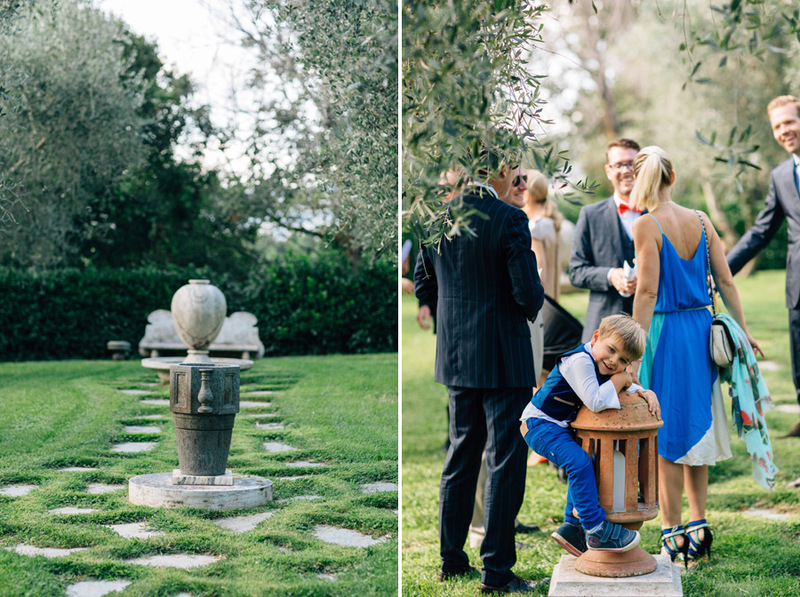 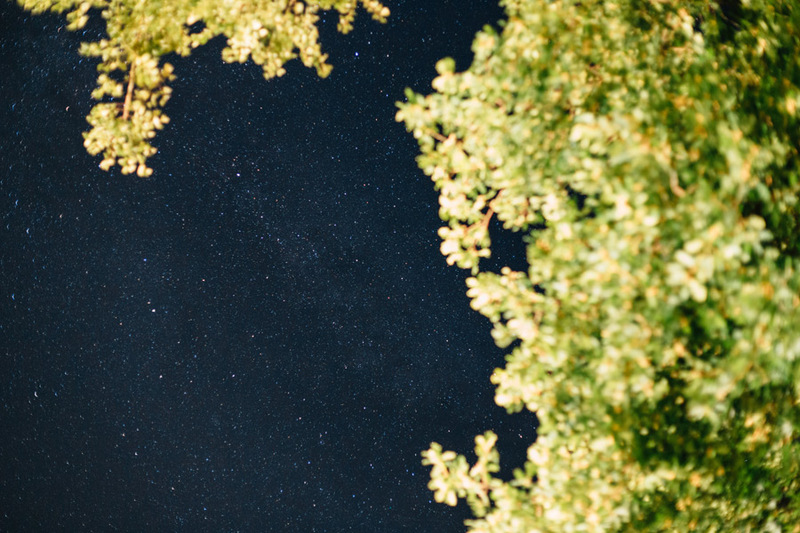 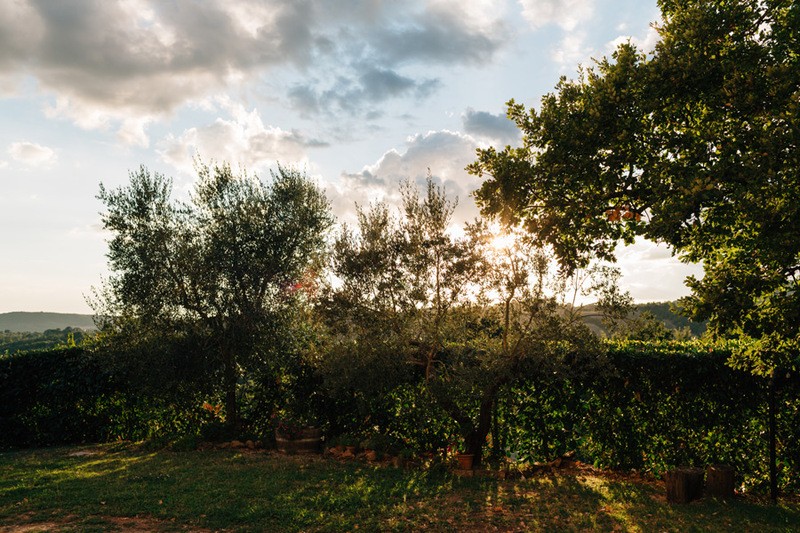 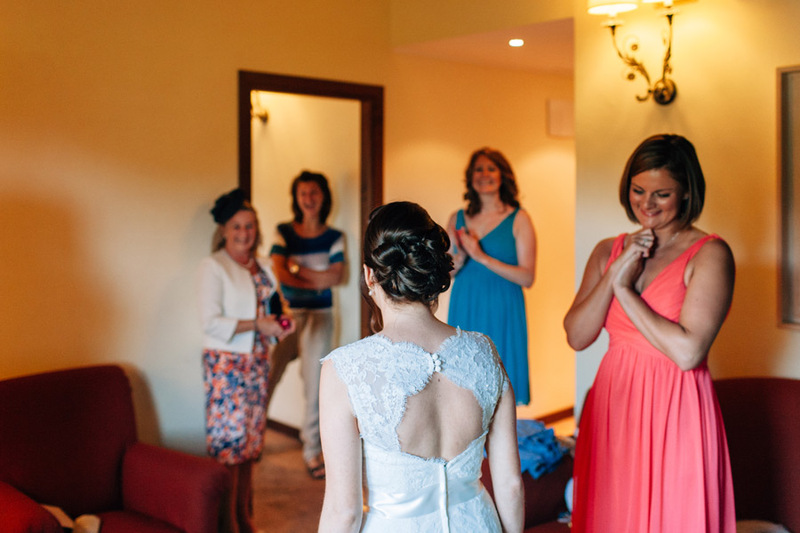 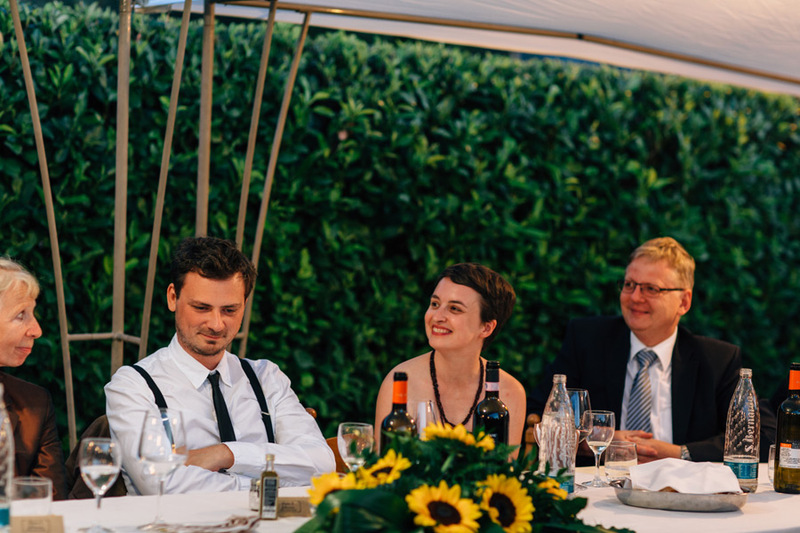 Since I wanted to photograph a wedding in Tuscany for a long time, it was an easy decision on my end. 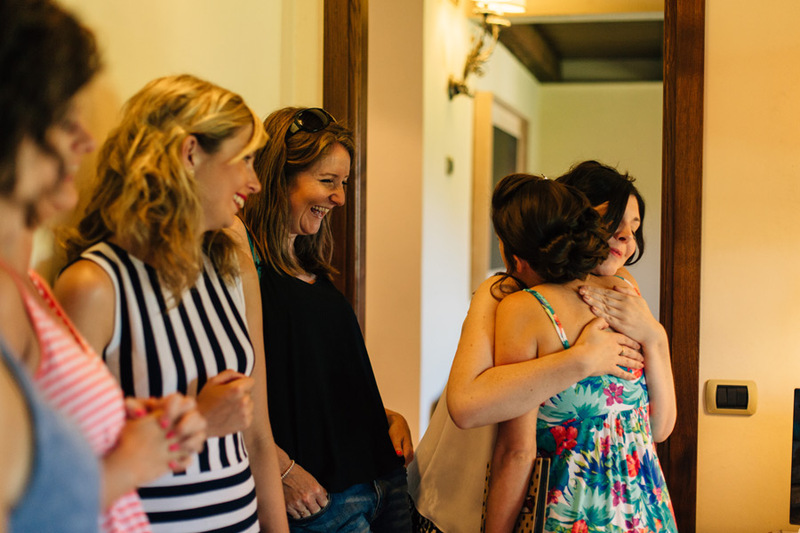 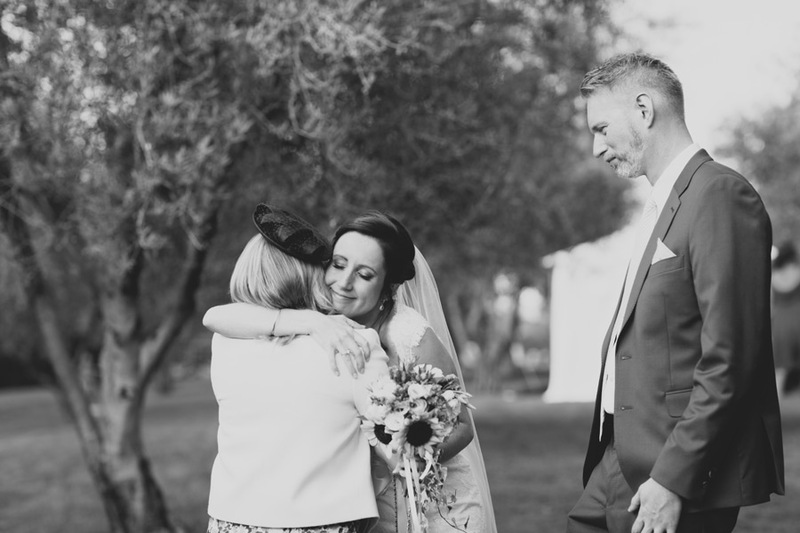 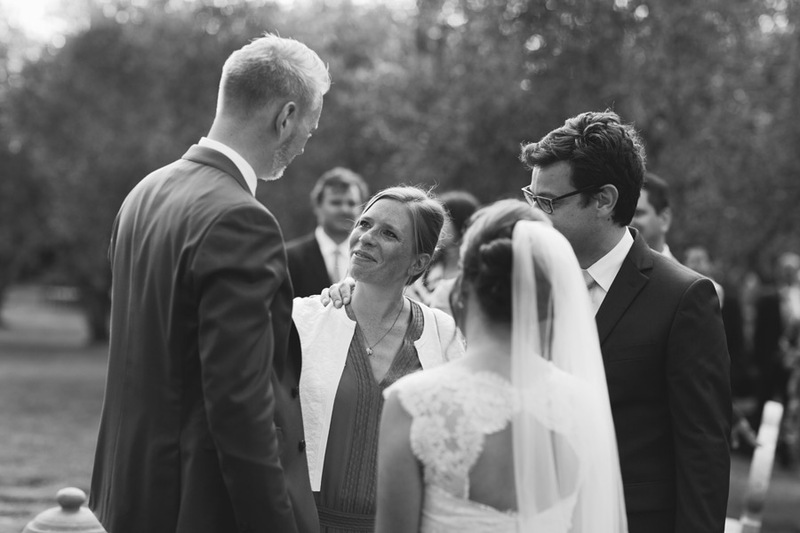 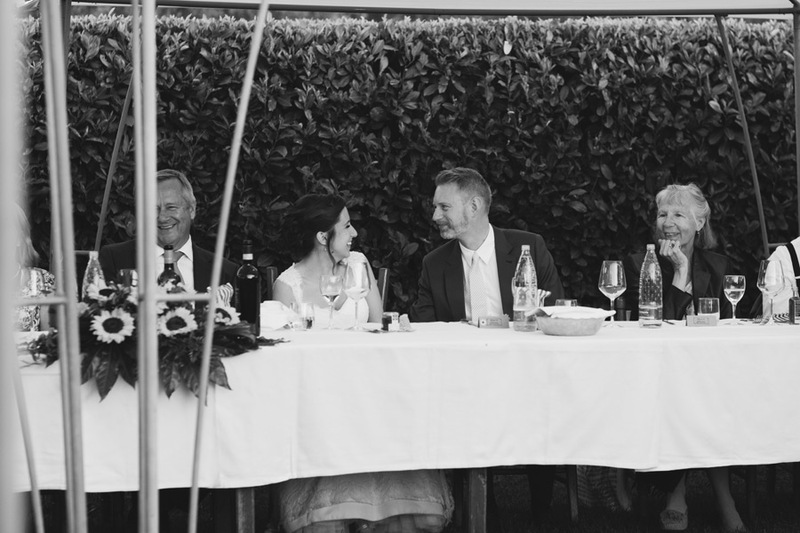 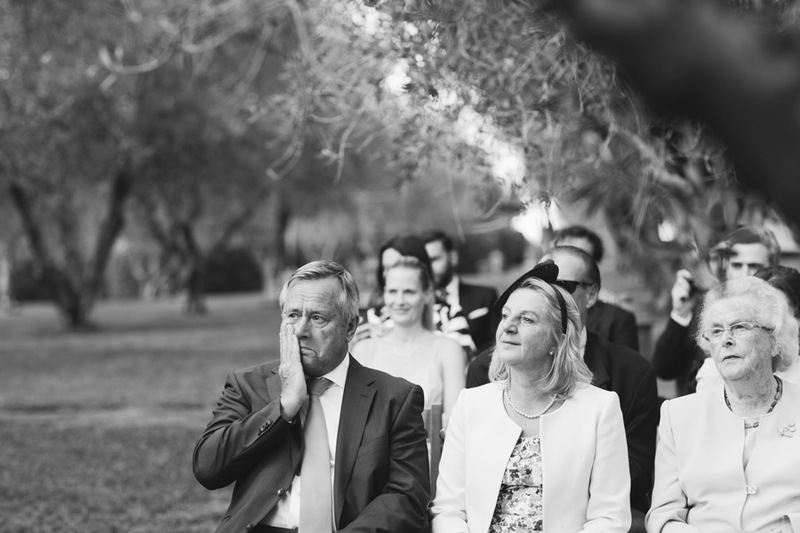 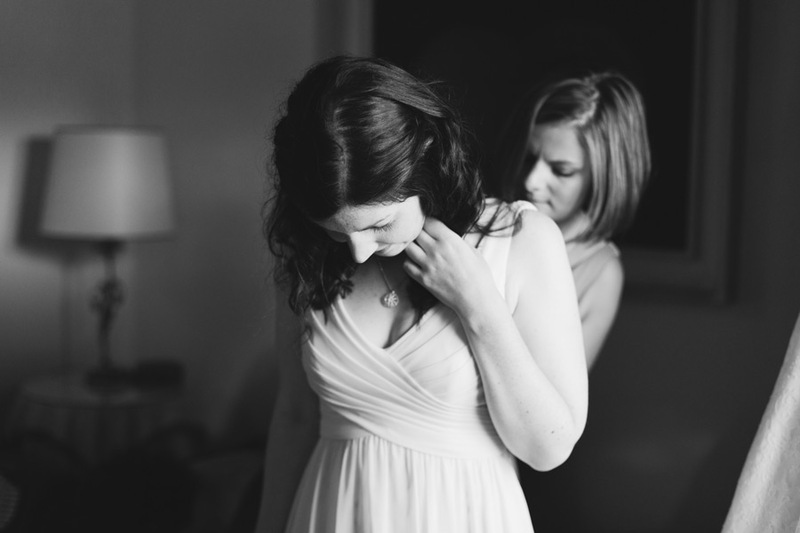 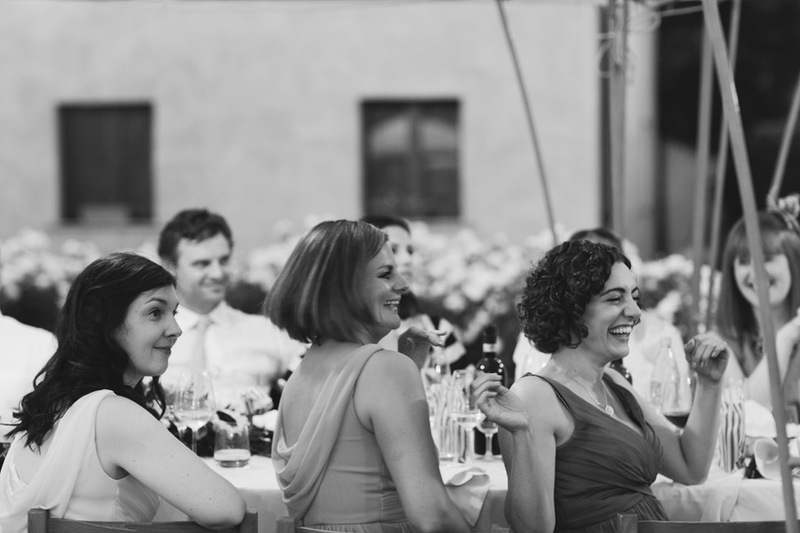 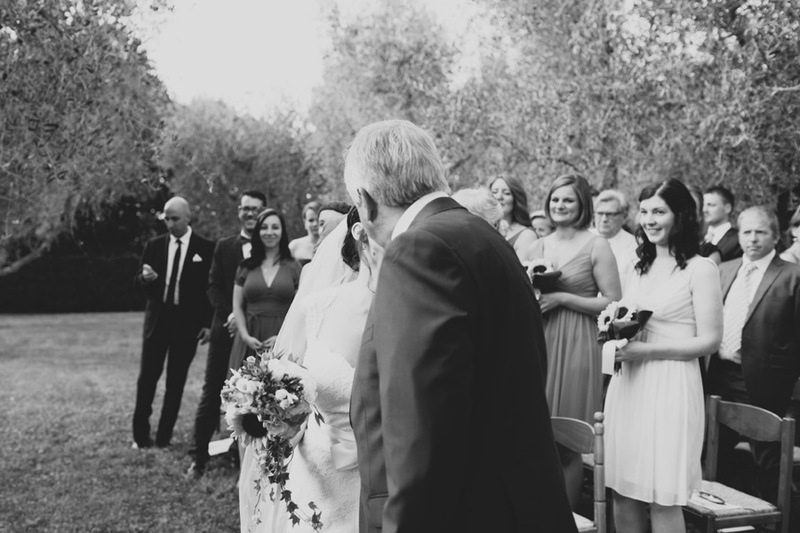 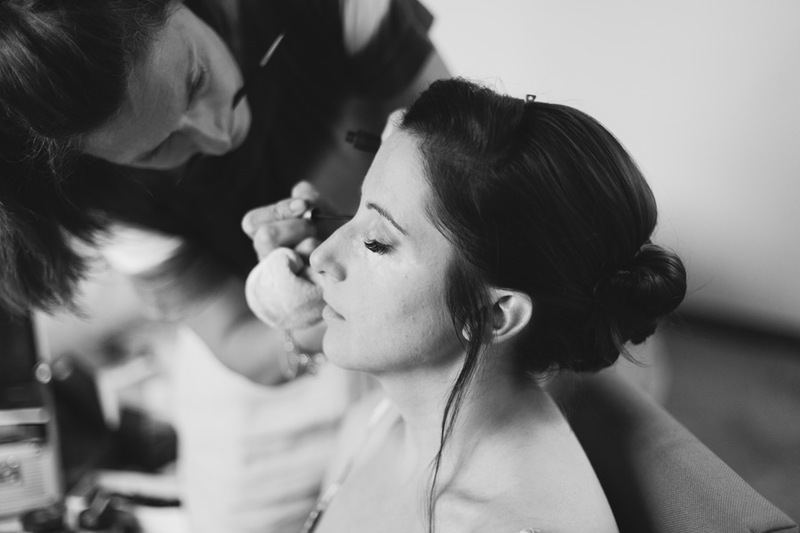 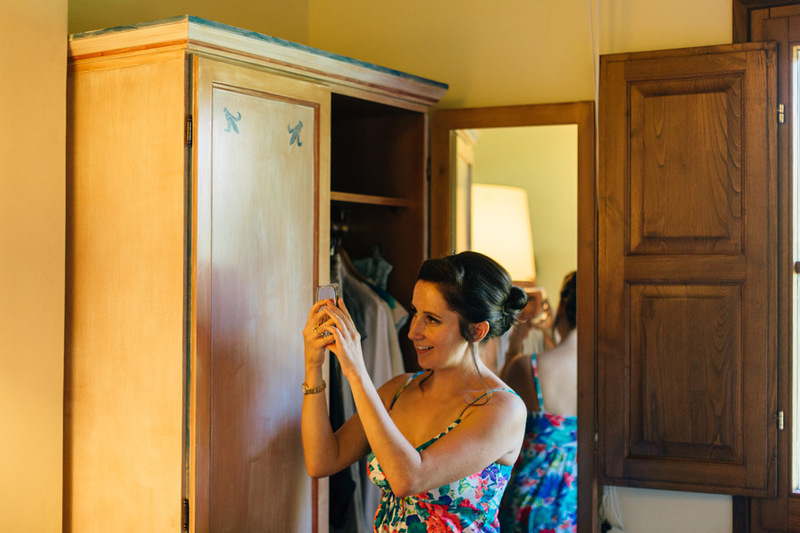 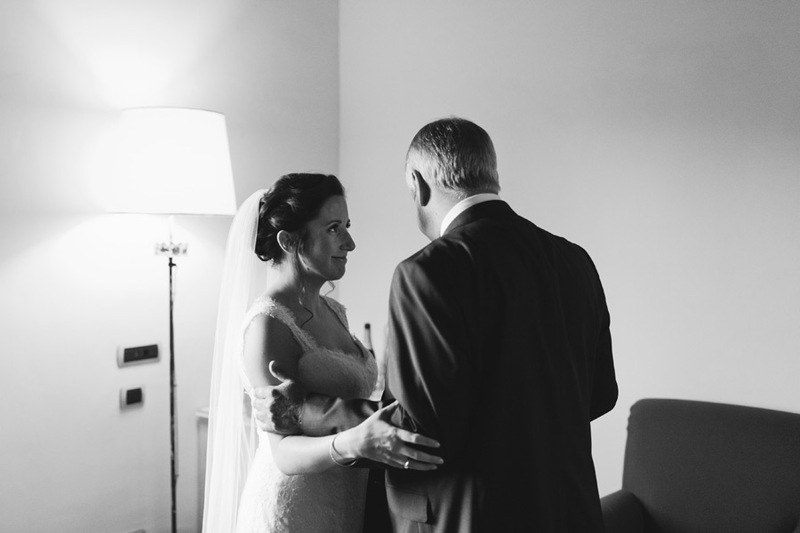 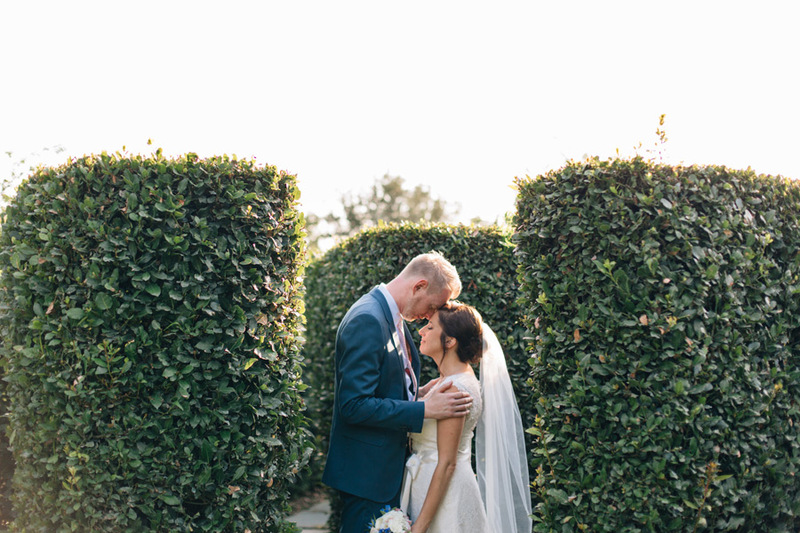 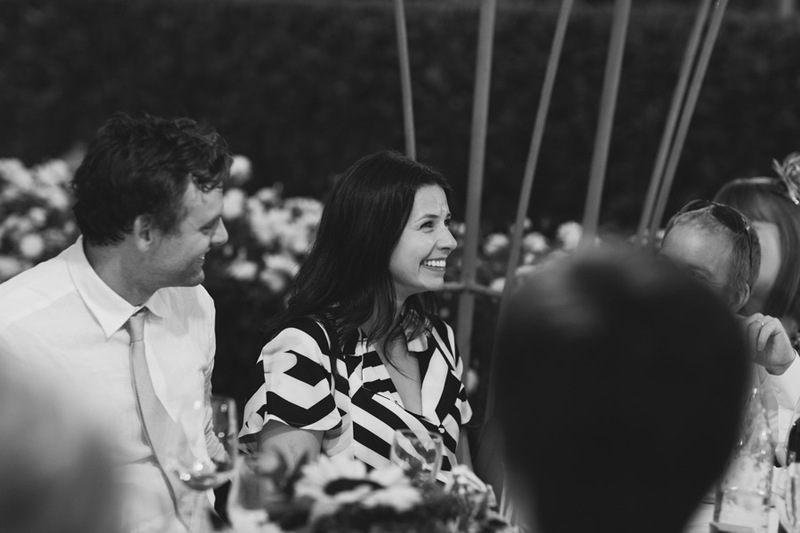 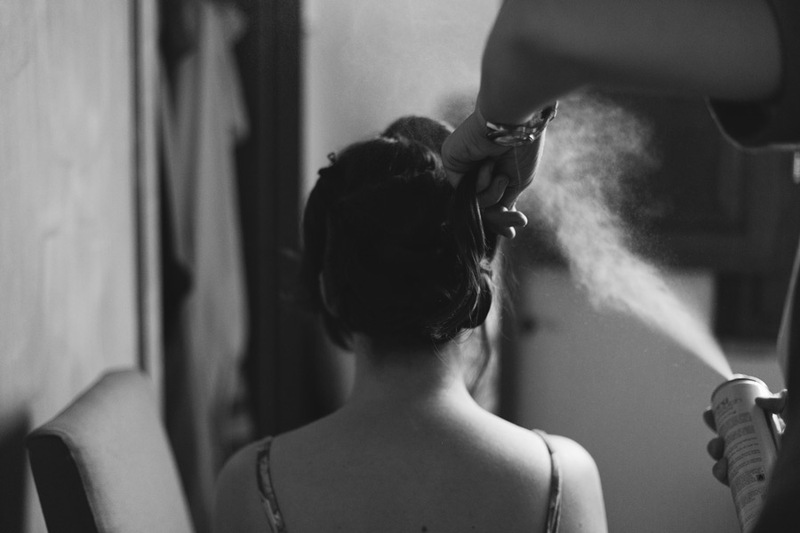 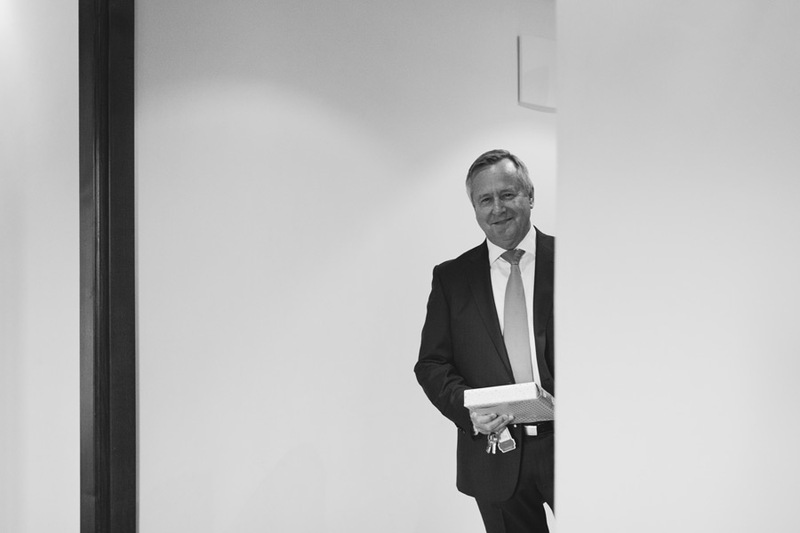 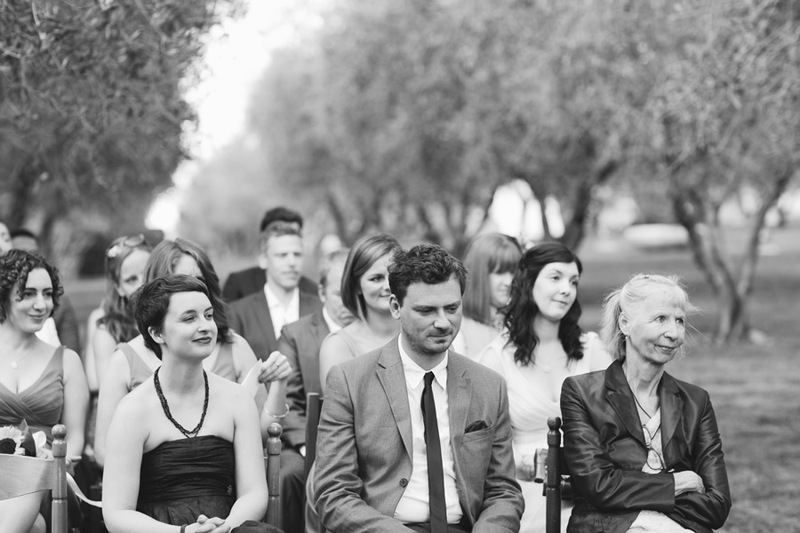 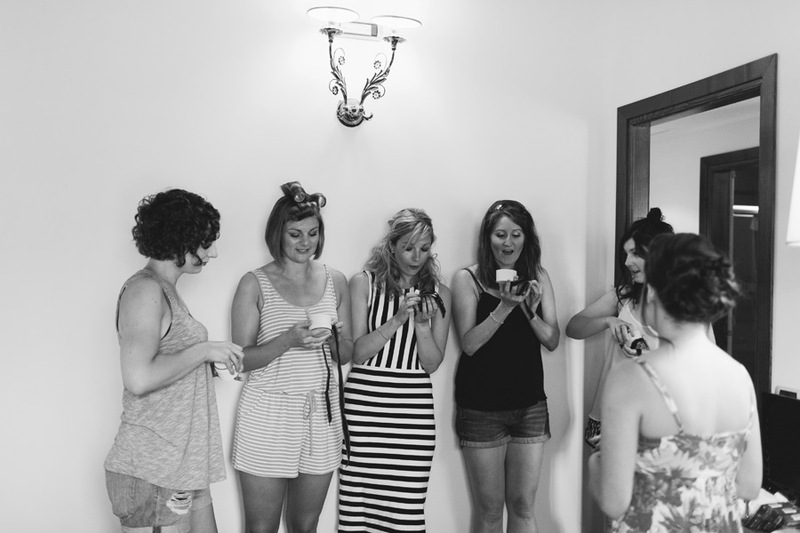 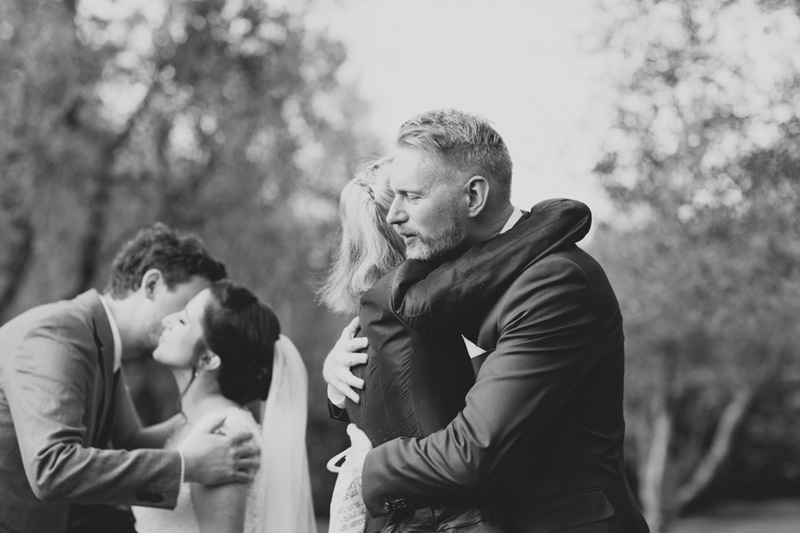 Luckily, Laura & Johannes felt the same way about having me document their special day! 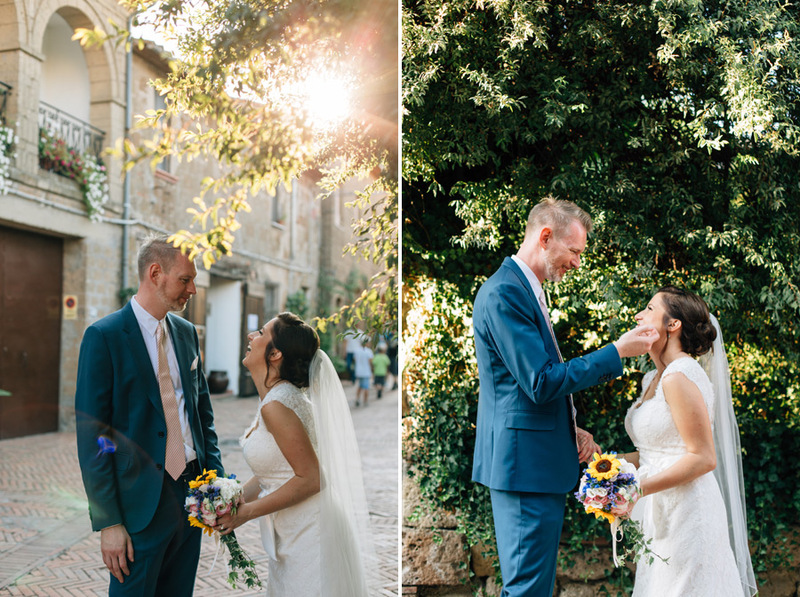 Laura is British while Johannes is German but grew up in Tuscany, near Sovana. 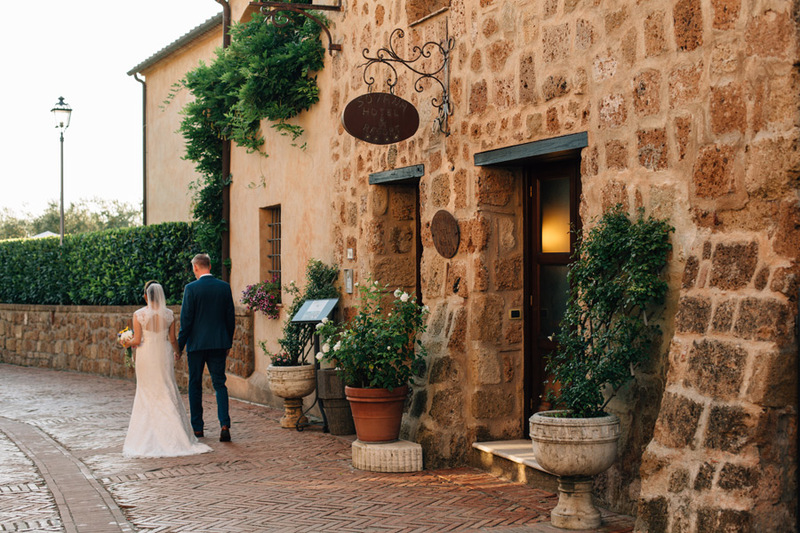 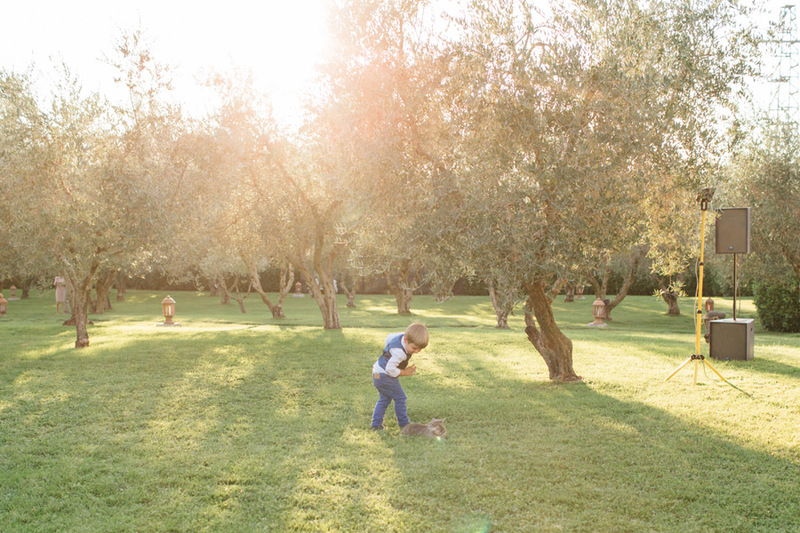 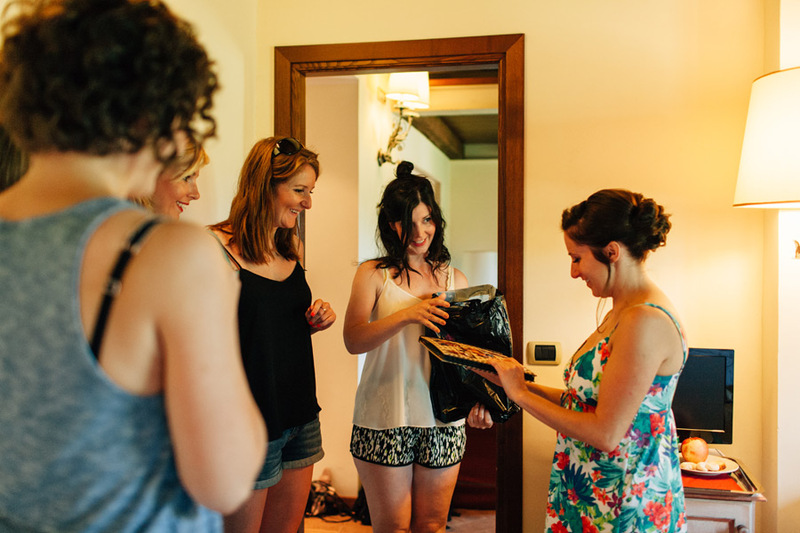 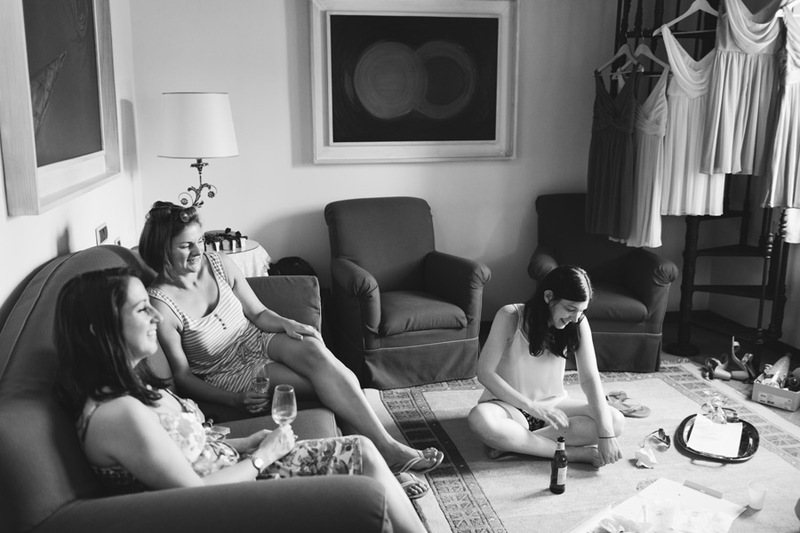 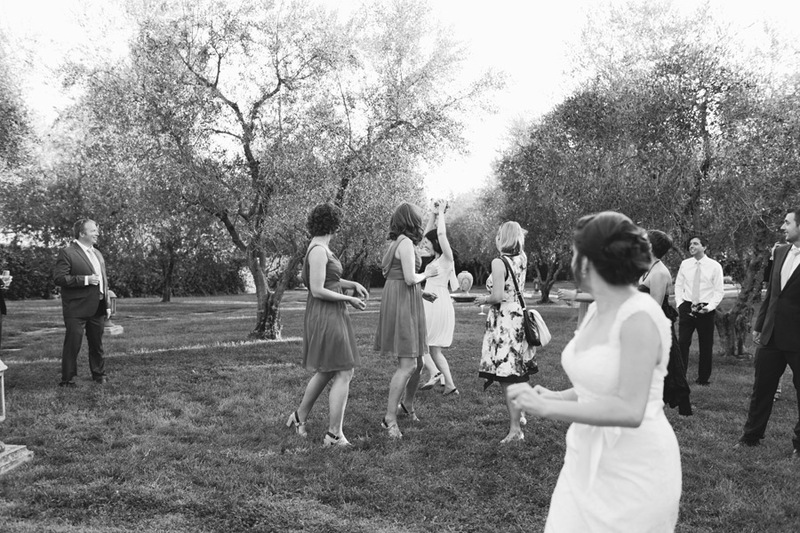 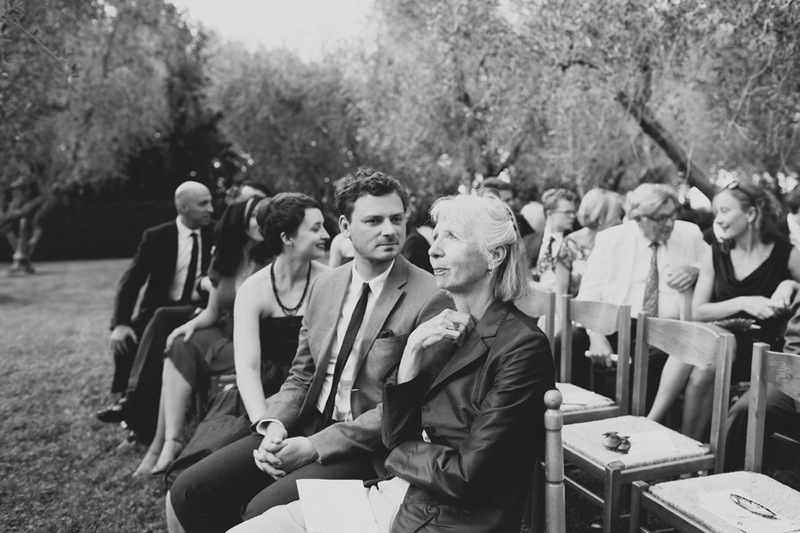 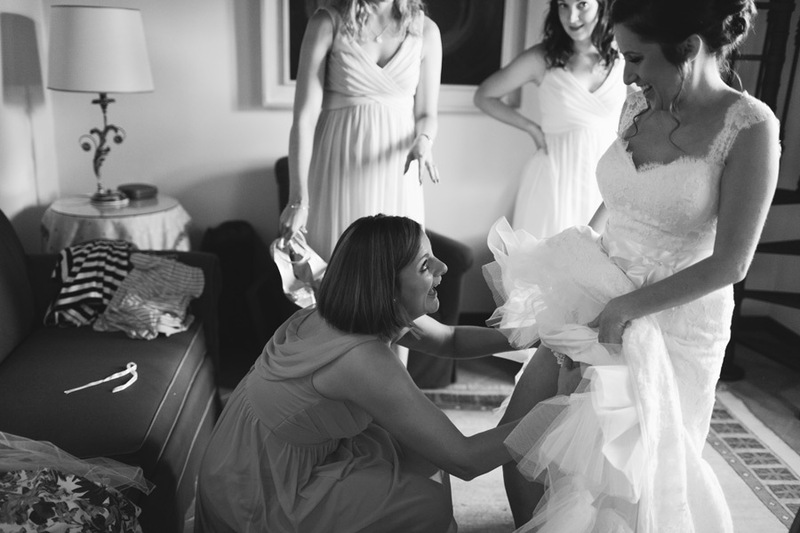 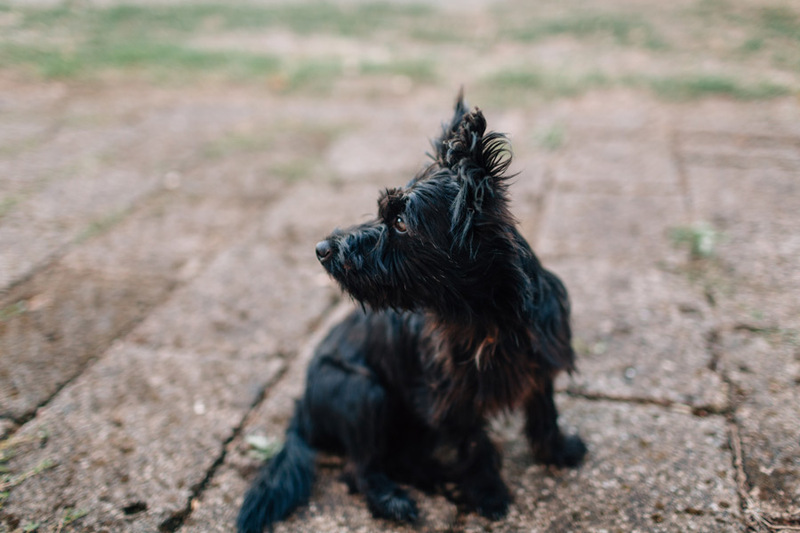 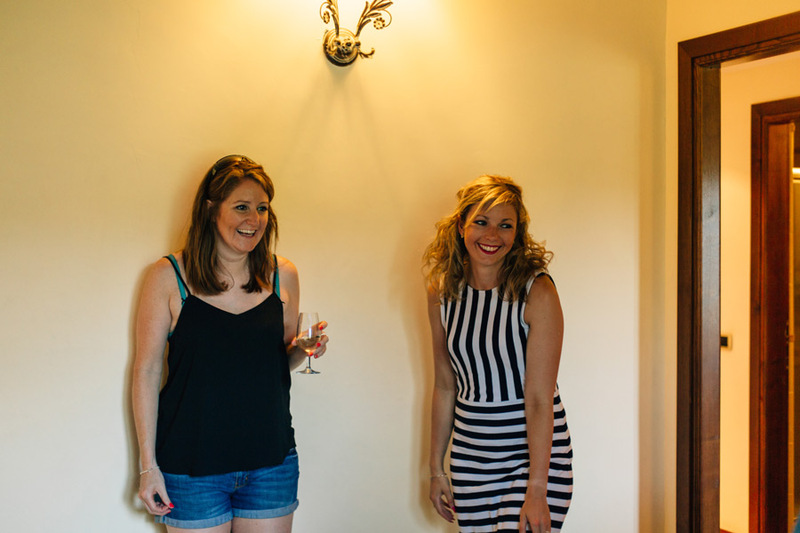 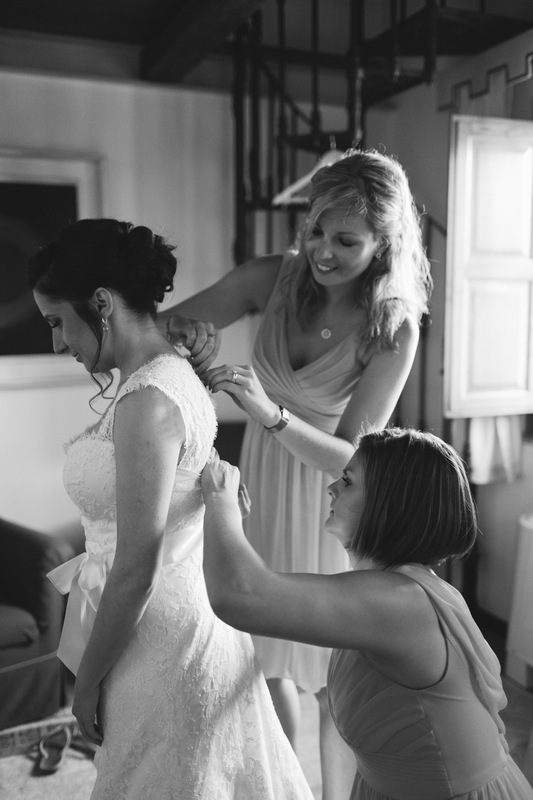 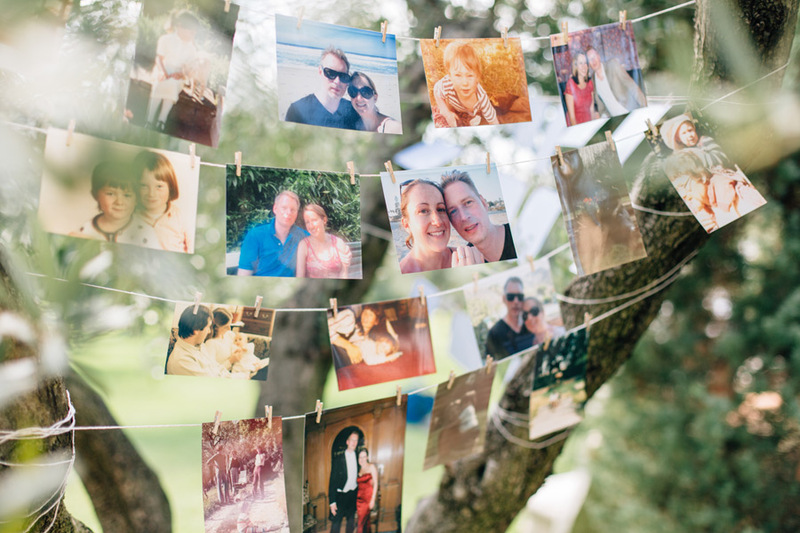 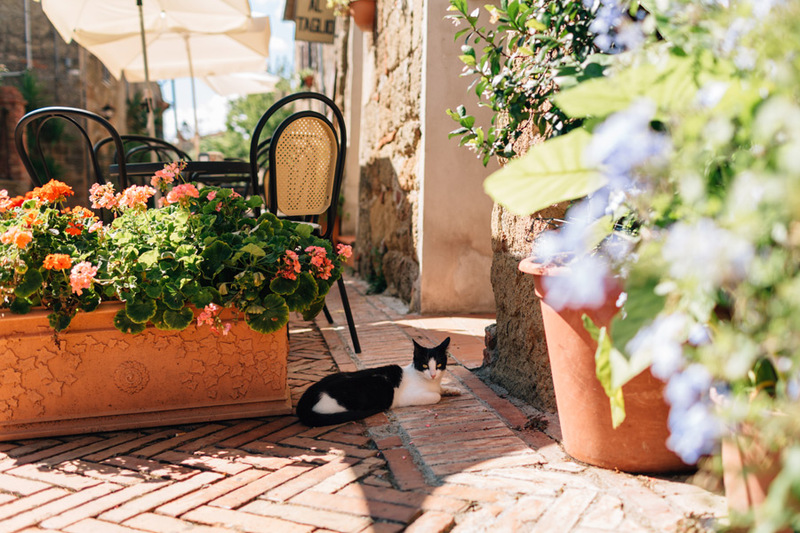 Since they met, they have visited the area many times and Laura has fallen in love with Sovana as well. 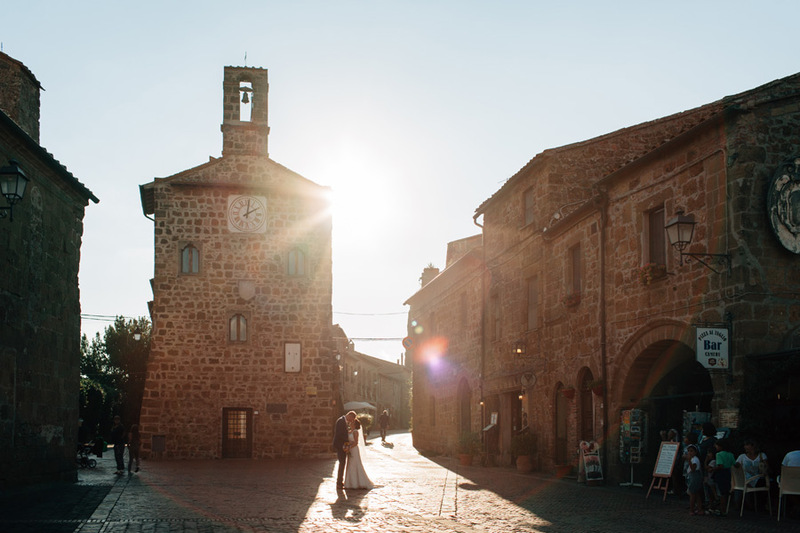 They both love the area so much, that when Johannes proposed, one of the first things Laura said besides “Yes!” was “let’s get married in Tuscany!” And so on a sunny August day, they brought together their closest friends & family under the Tuscan sun and tied the knot in the garden of Hotel Sovana lined with hundred-year old olive trees.